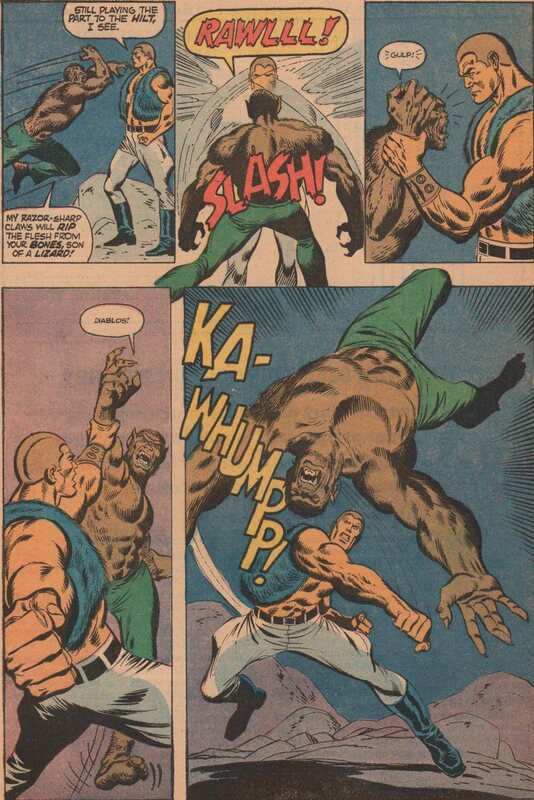 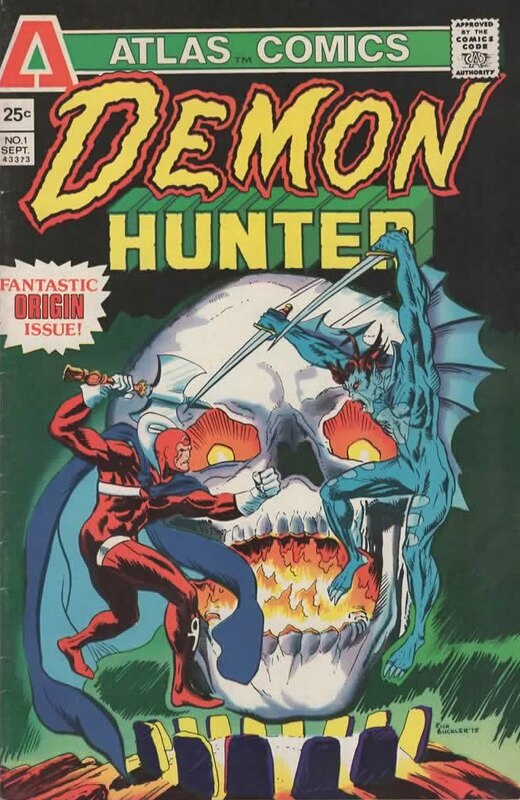 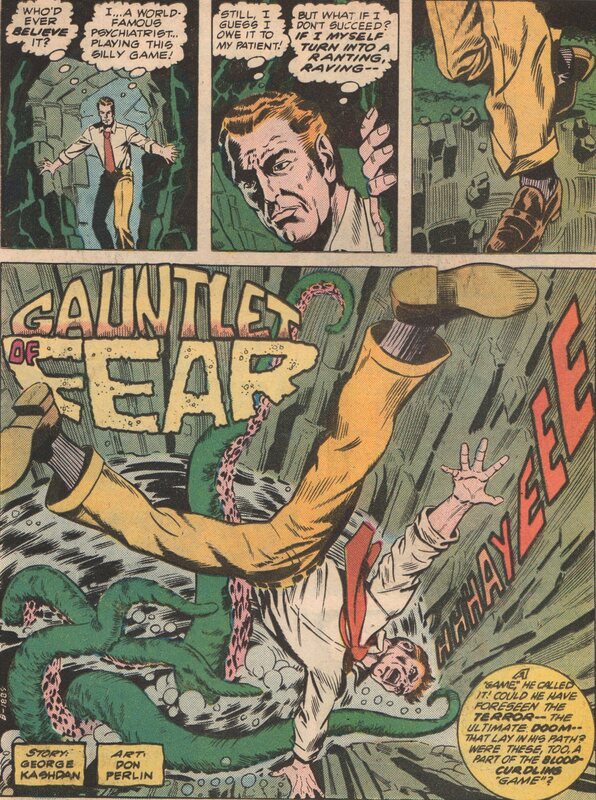 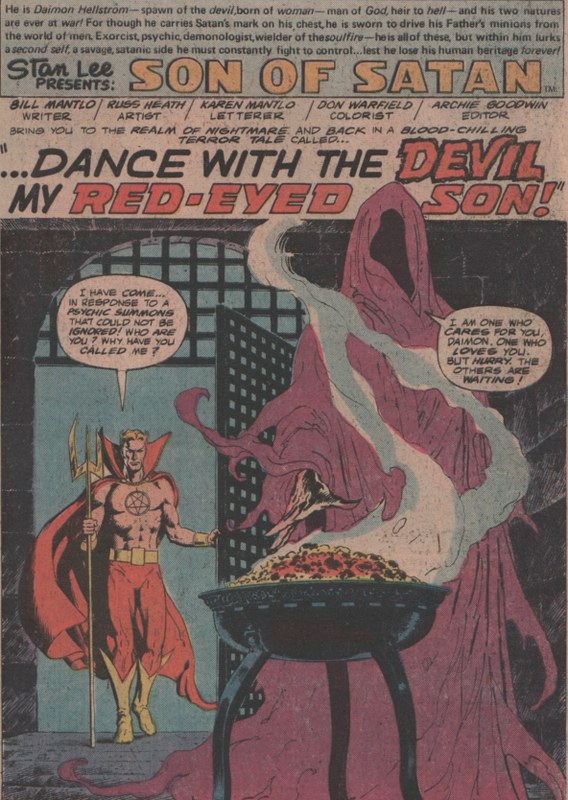 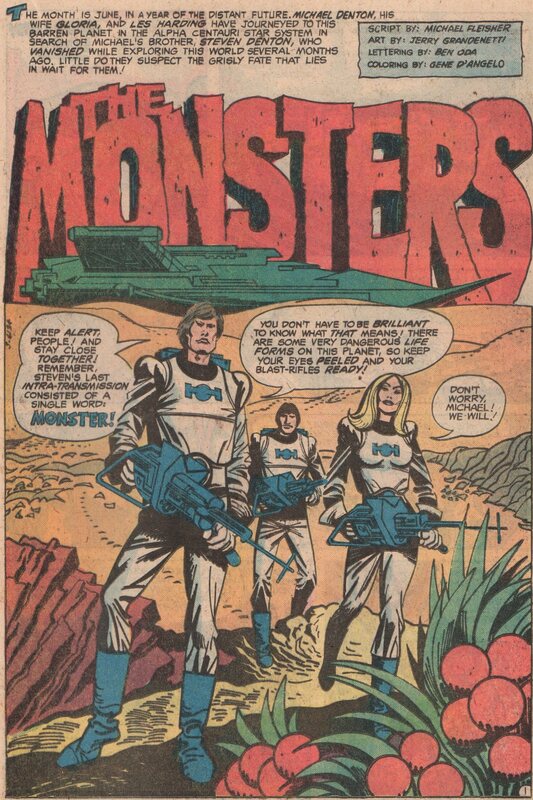 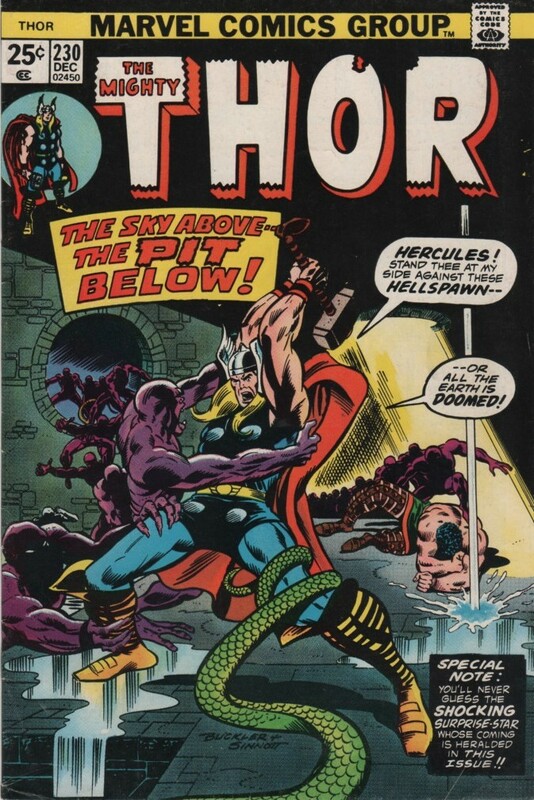 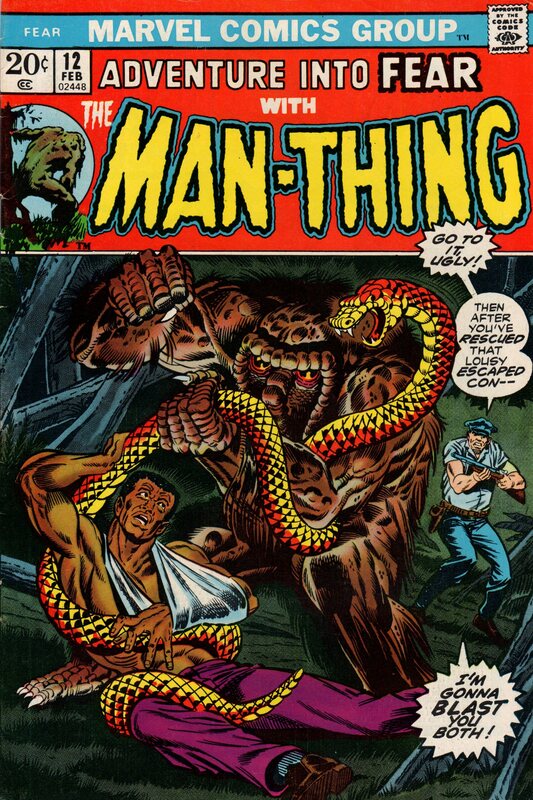 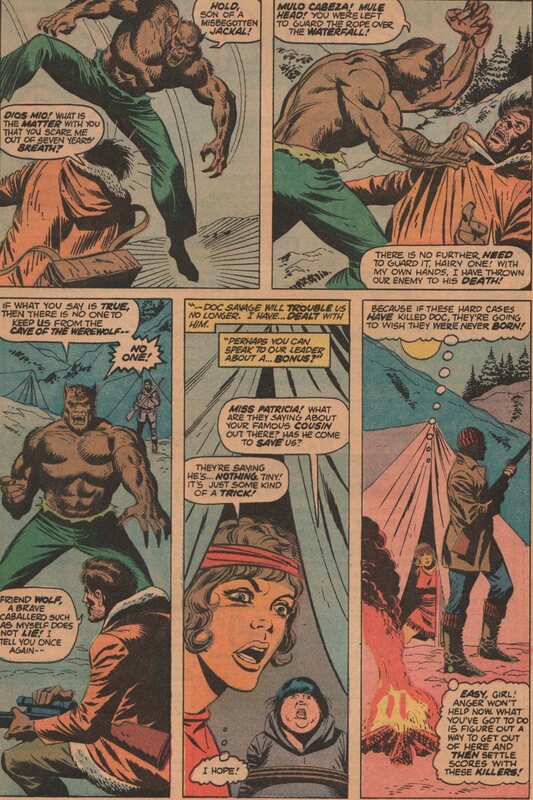 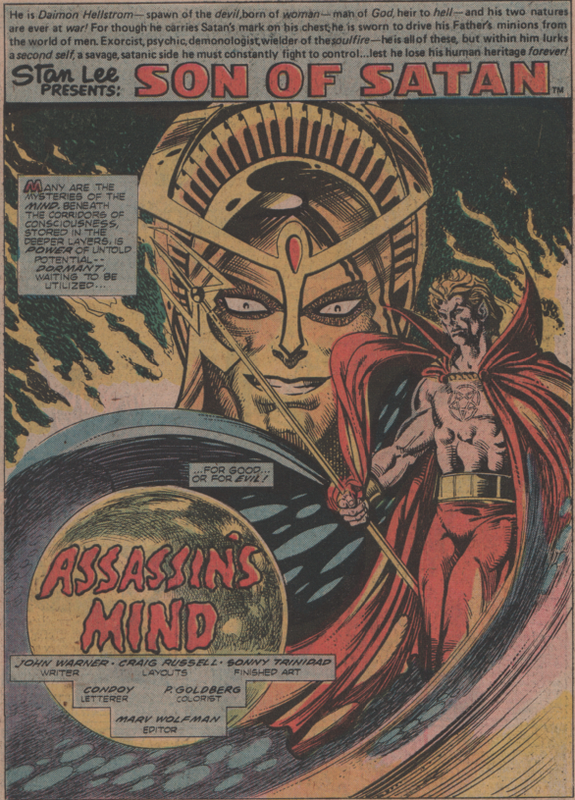 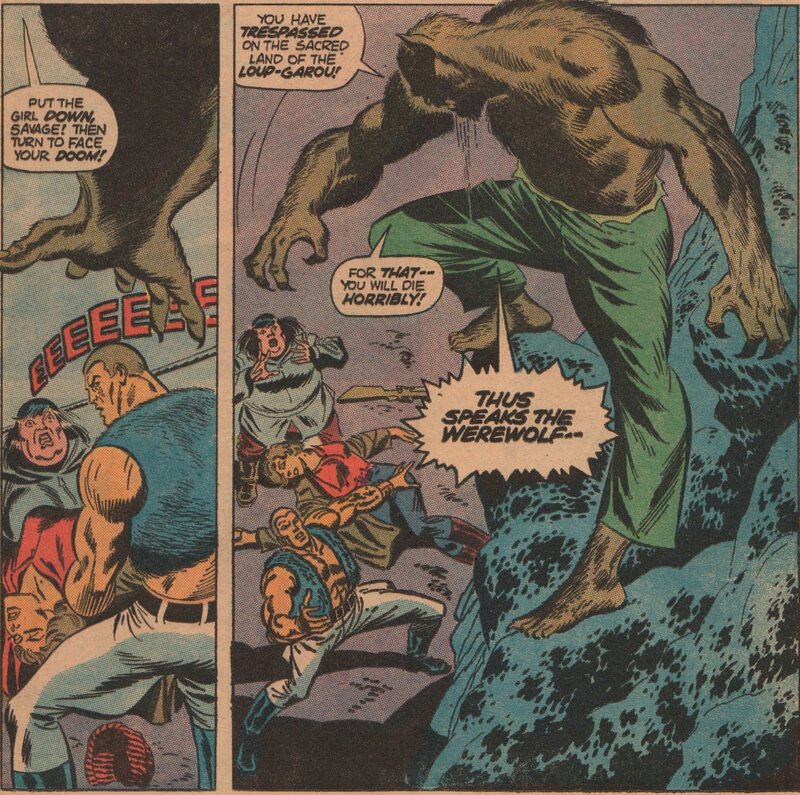 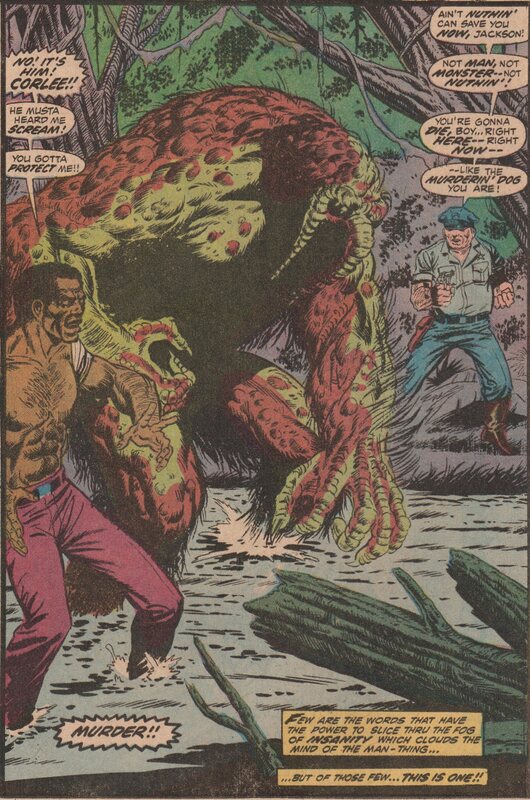 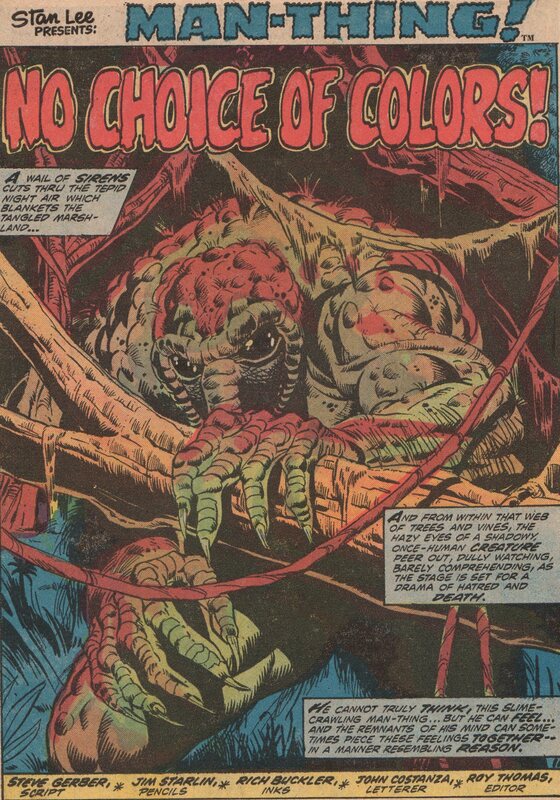 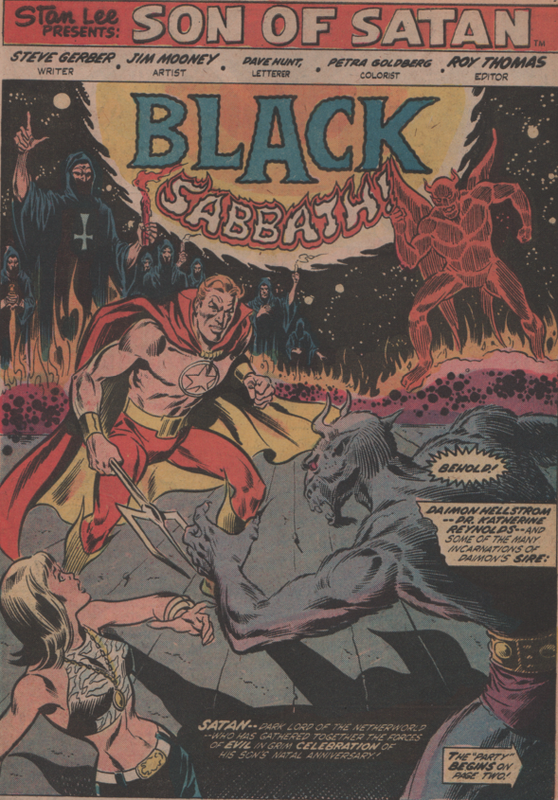 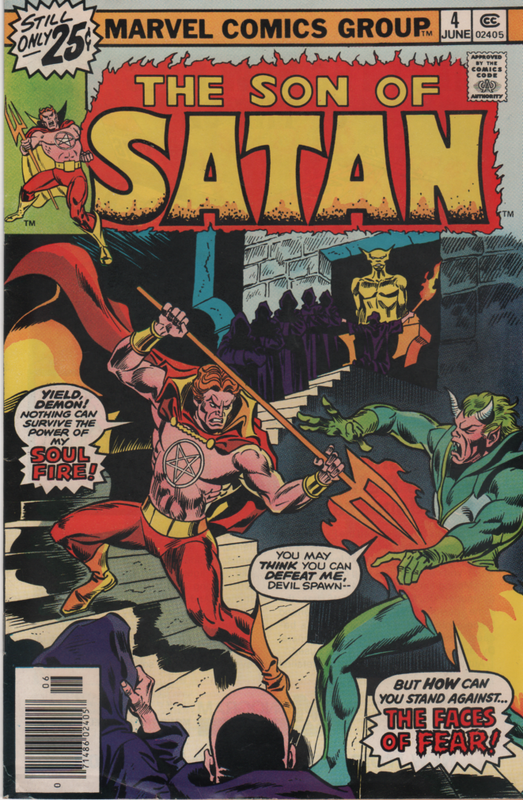 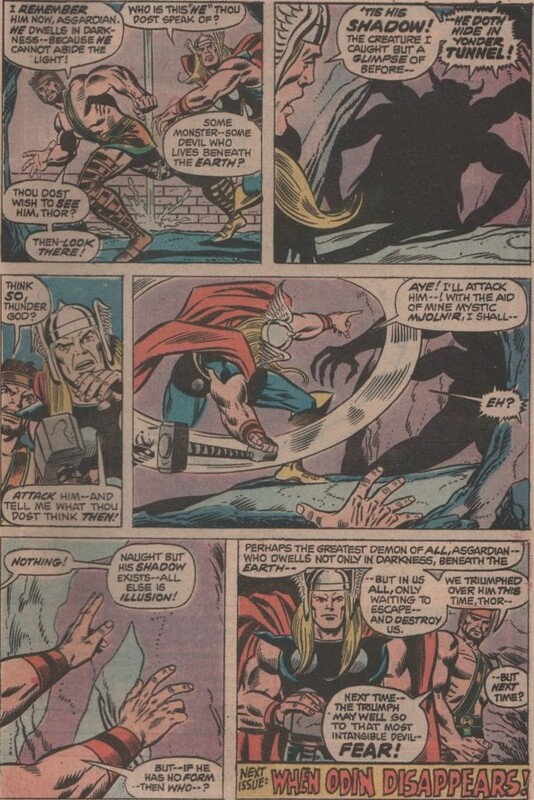 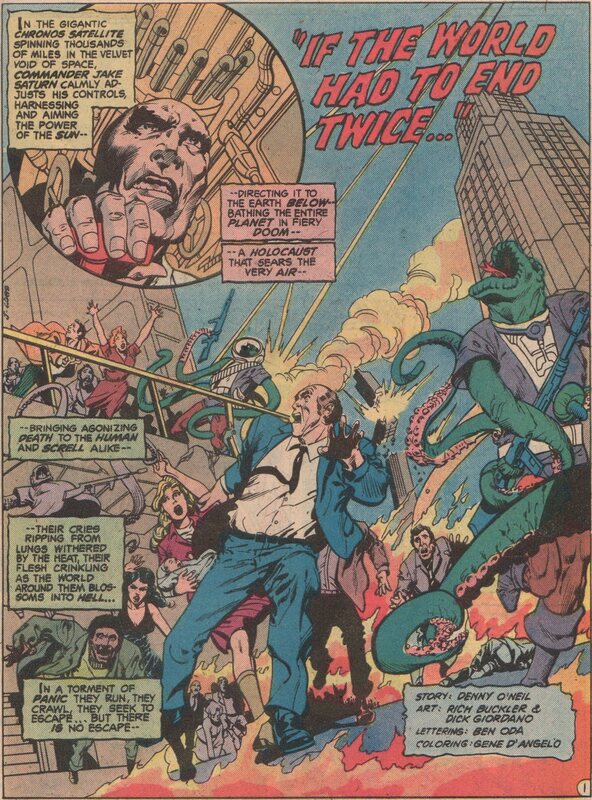 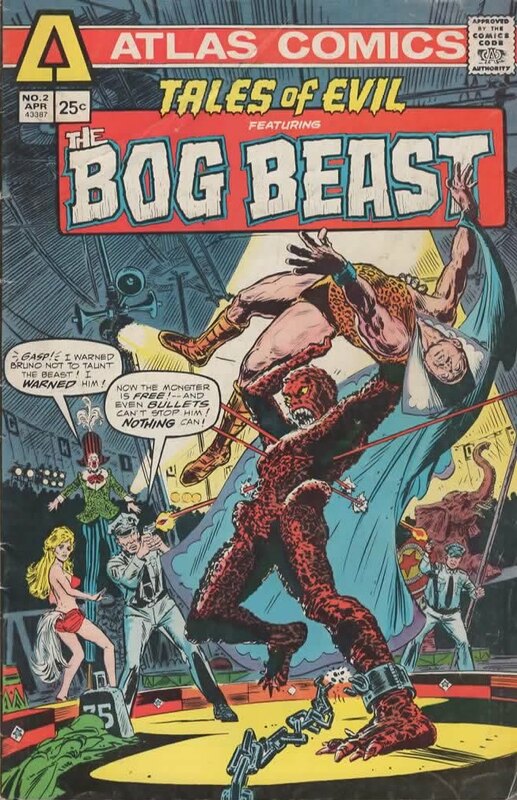 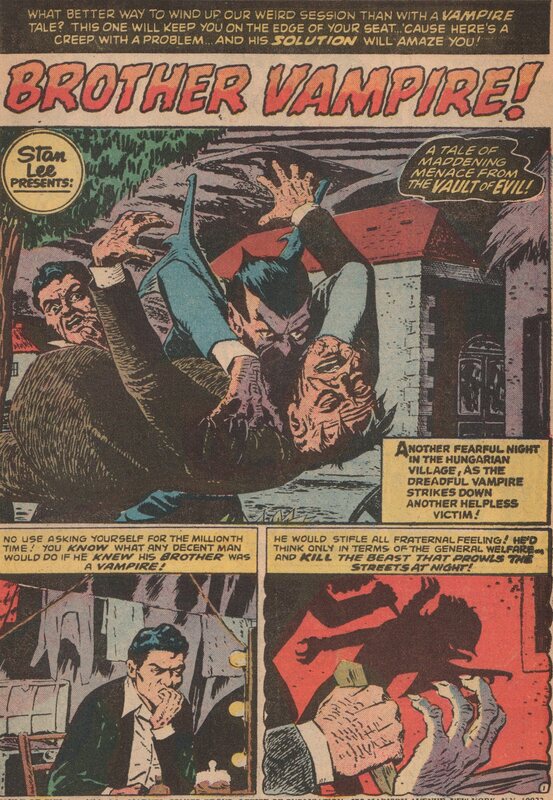 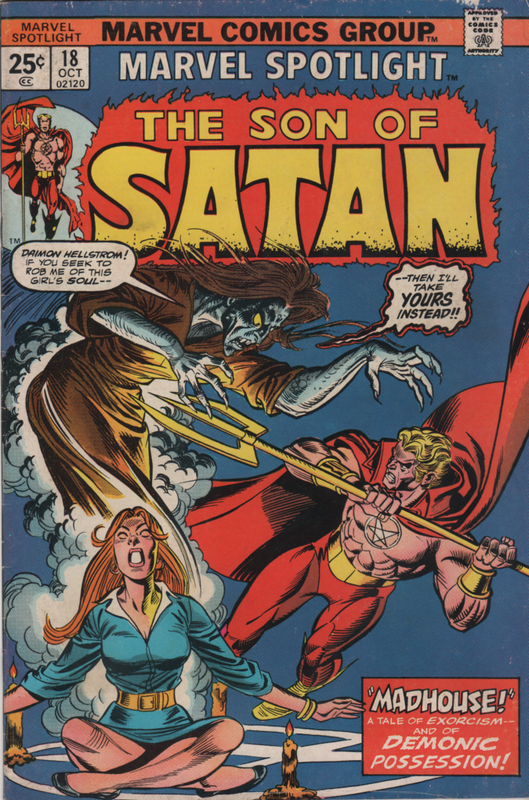 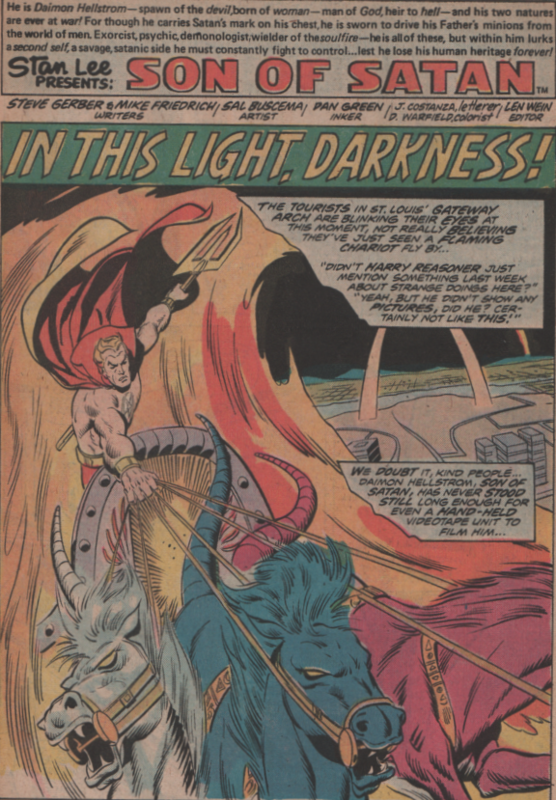 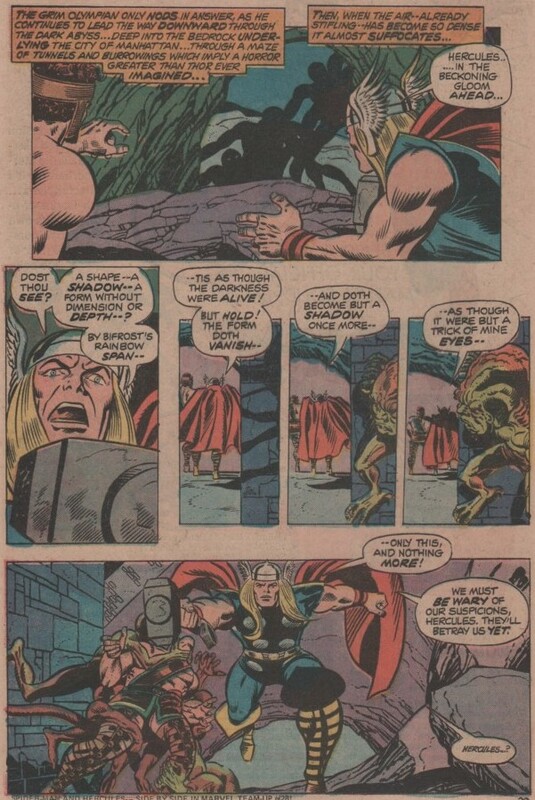 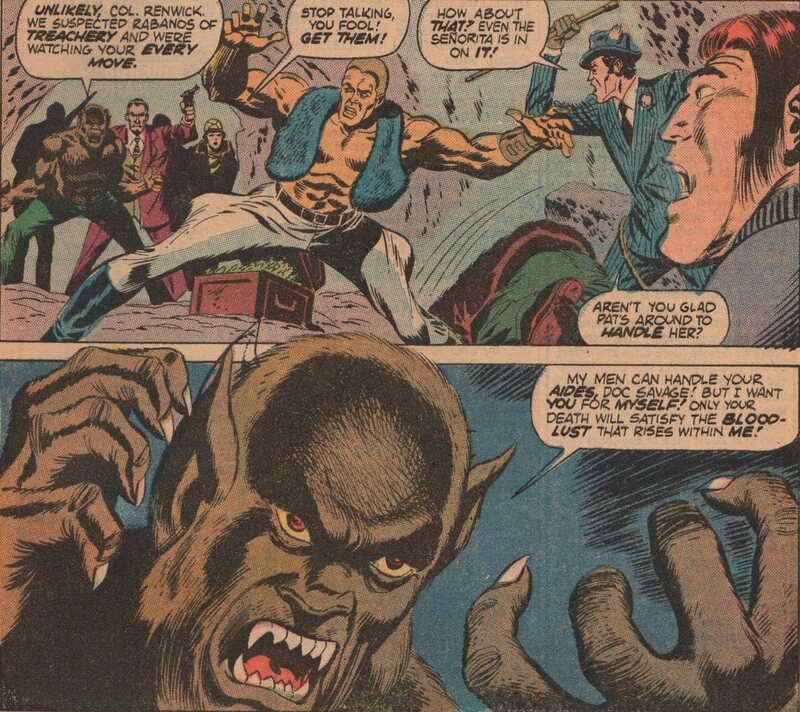 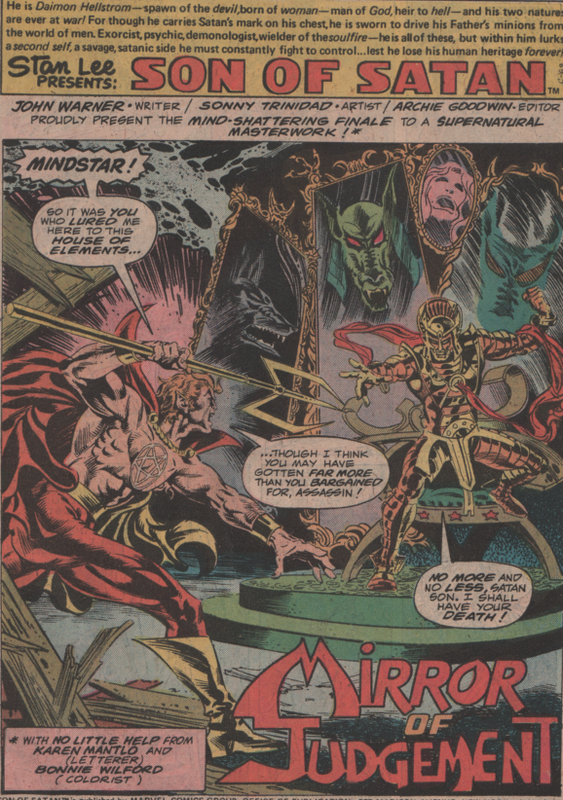 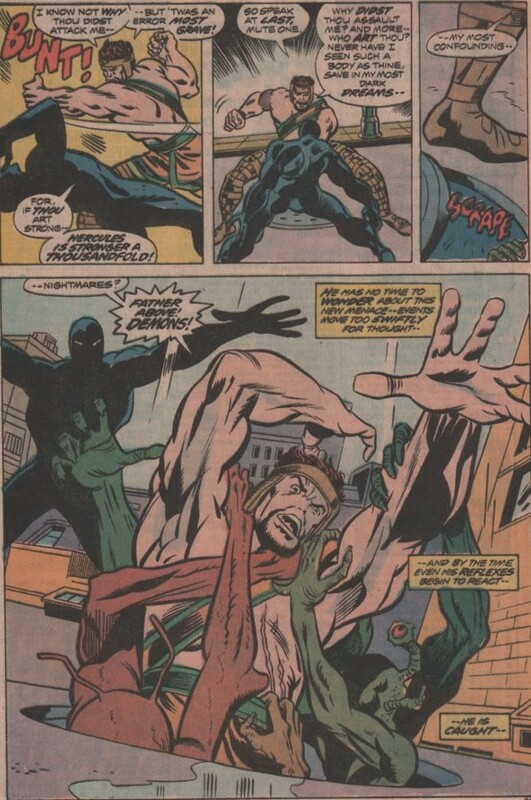 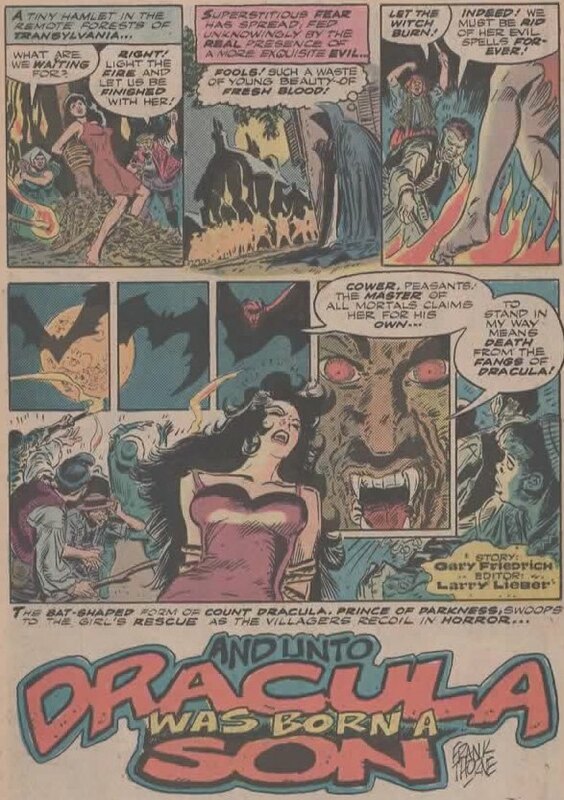 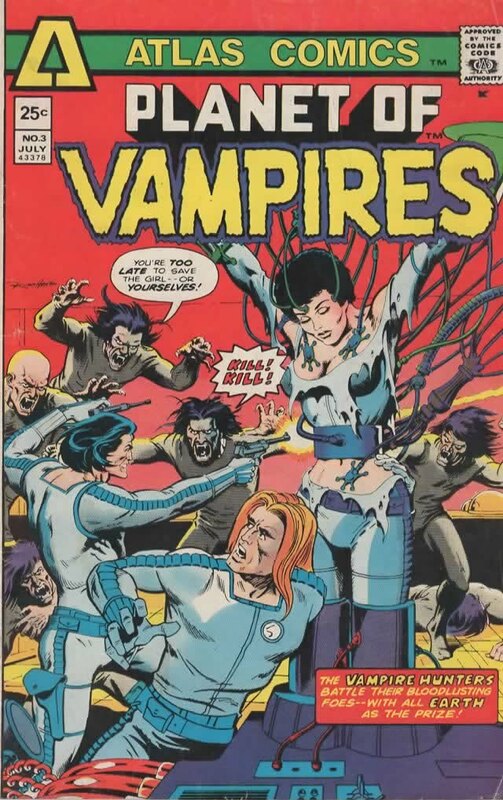 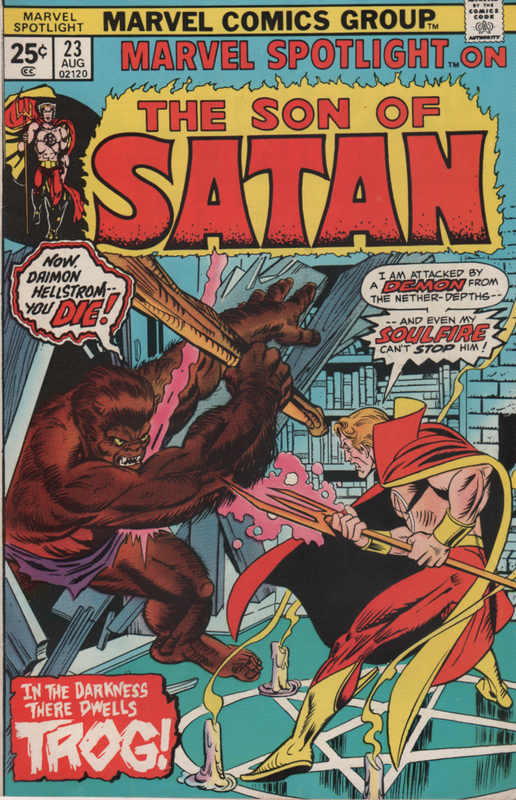 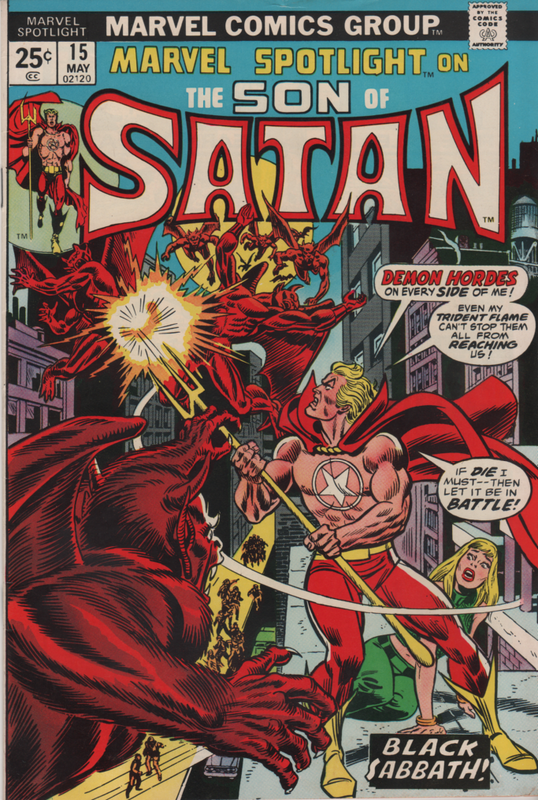 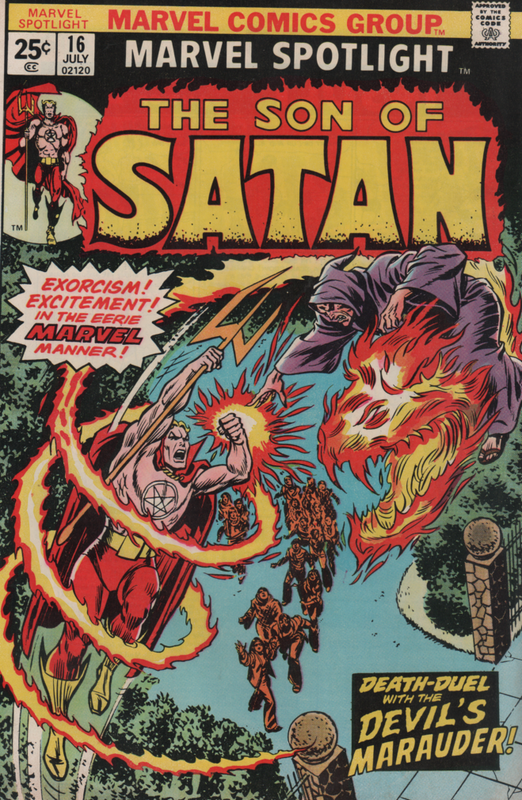 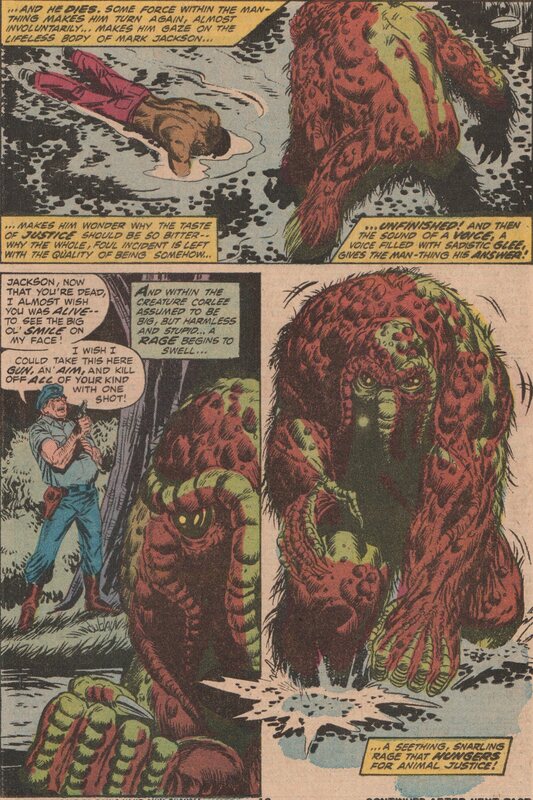 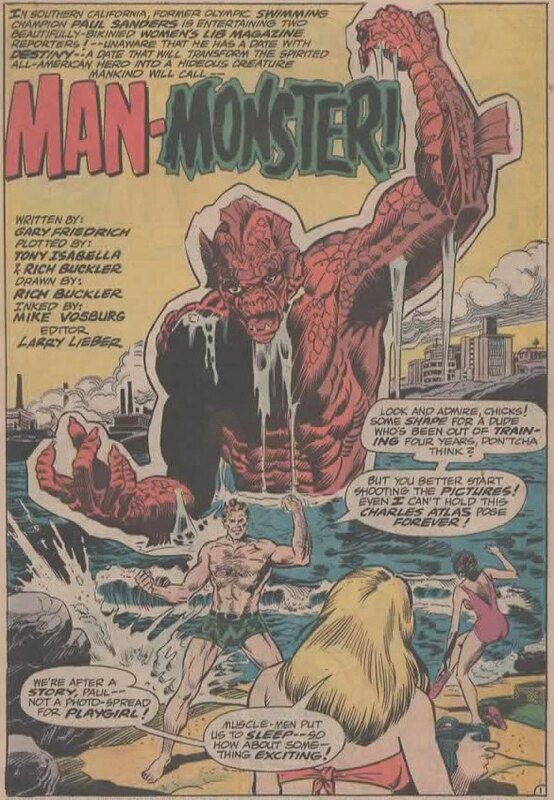 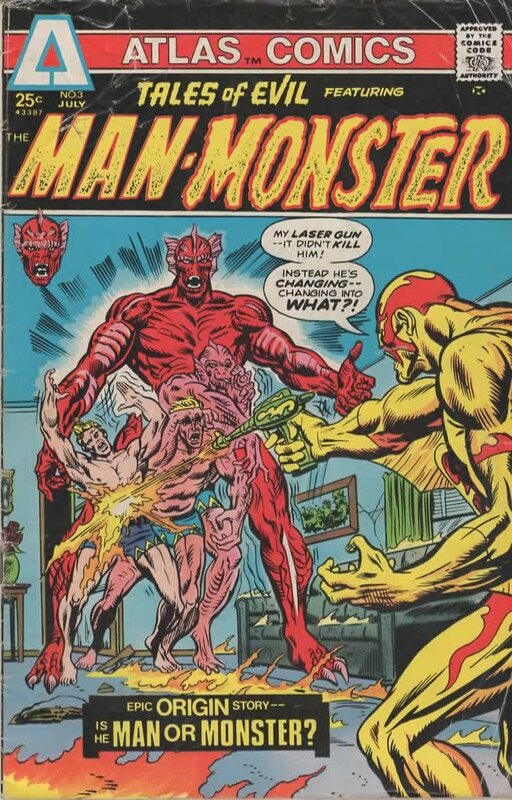 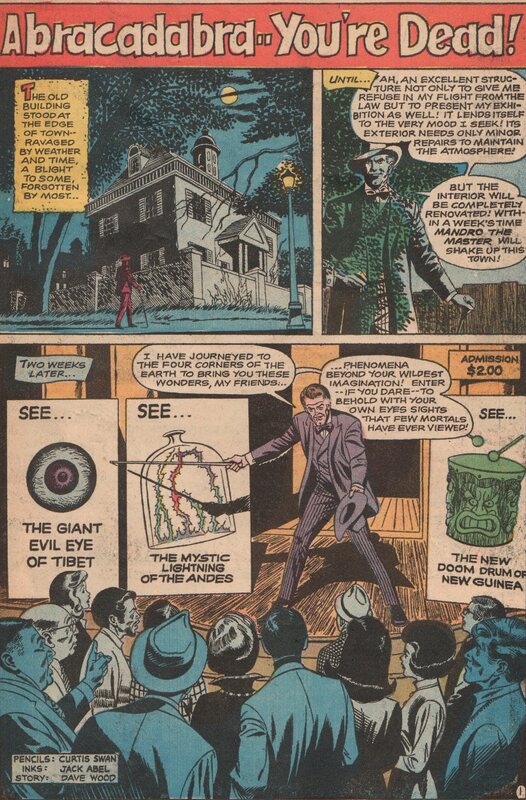 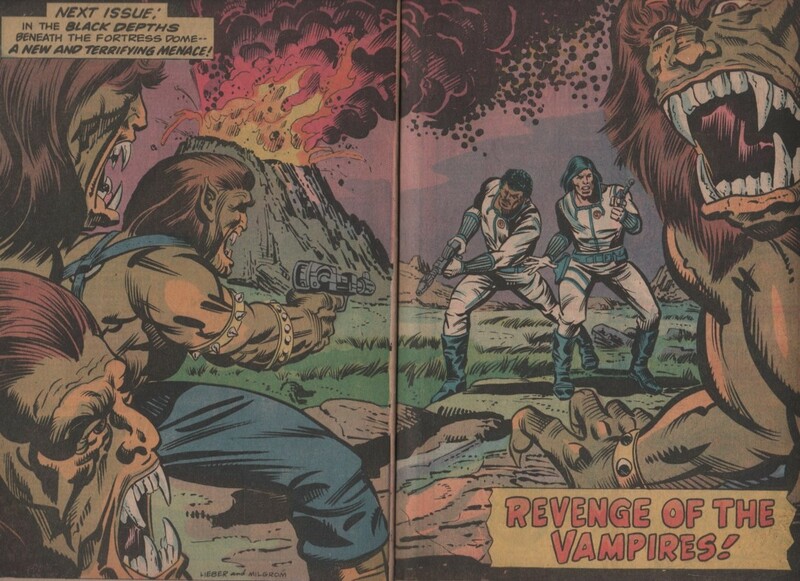 Rich Buckler | Magazines and Monsters! 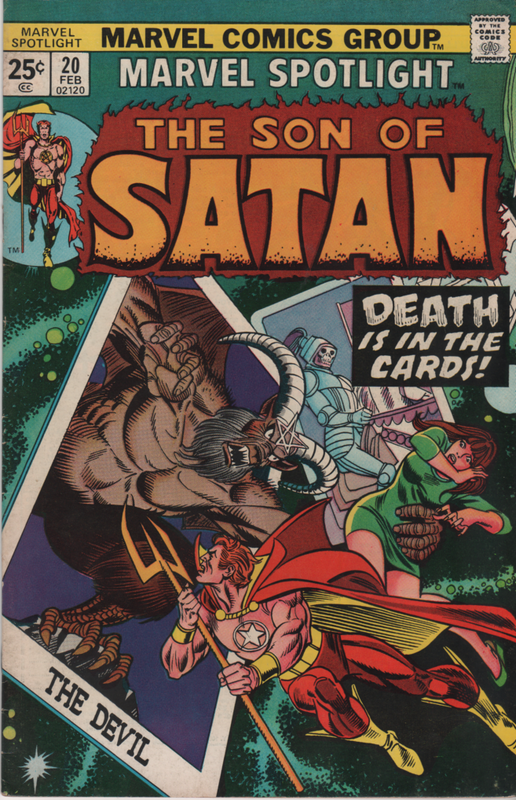 As we creep closer to Halloween, I’d like to take time to spotlight some of the DC comics titles I’ve recently bought. 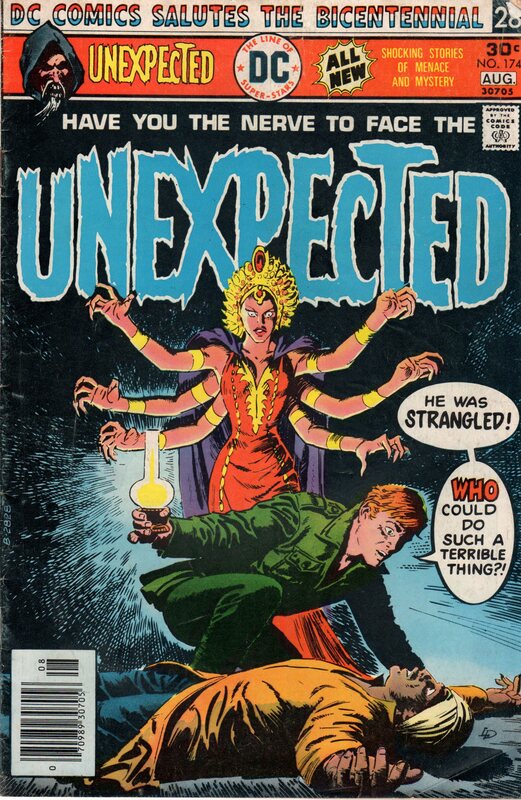 One of my favorites is The Unexpected! 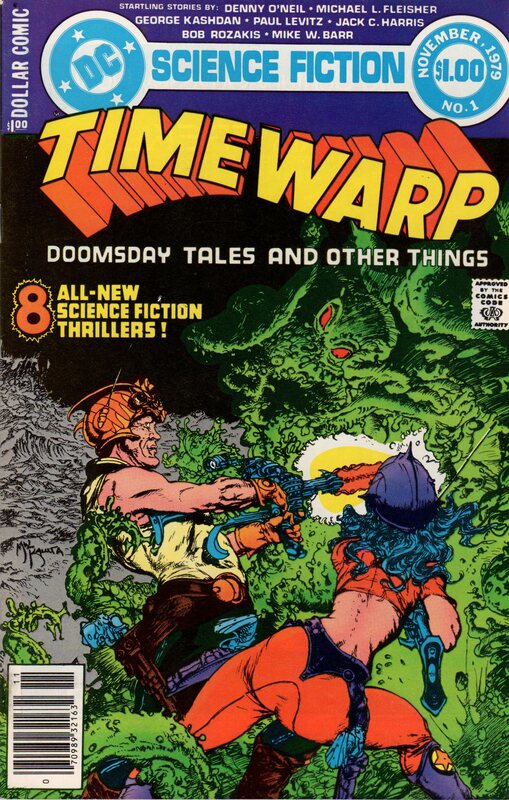 An anthology book that never lacked cool stories, good artwork, and variety! 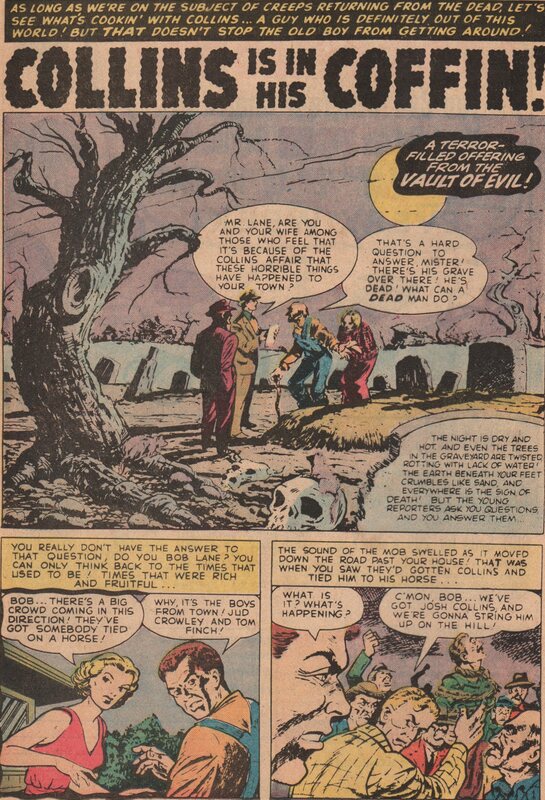 Under the watchful eyes of editor Murry Boltinoff, the title gave us stories about madmen, murderers, ghosts, goblins, and grave robbers. 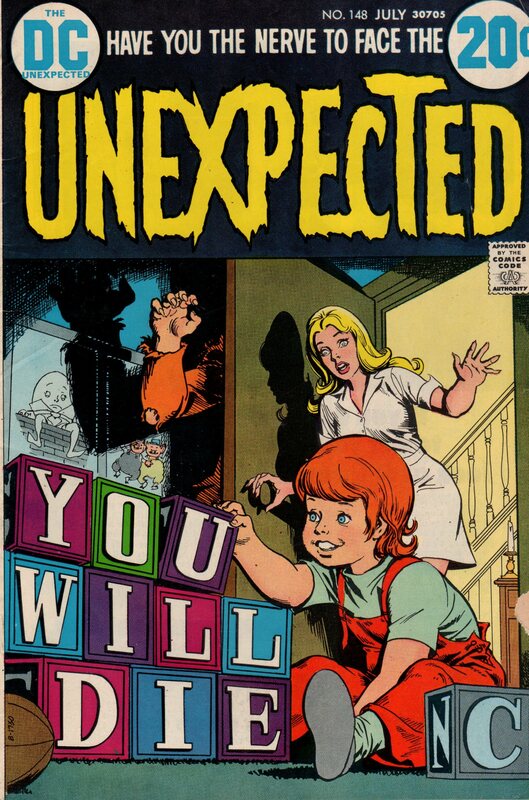 An eclectic band of material, The Unexpected was one-third of DC comics’ line of anthology horror titles, and I’ll certainly be showcasing the others as well. 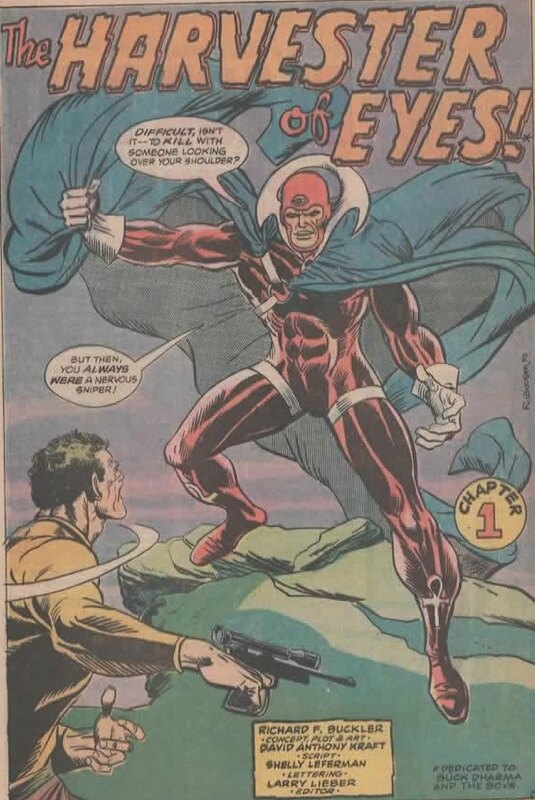 My earliest issue is #115, and the glorious Neal Adams cover shows you exactly what kind of quality you got with this series. 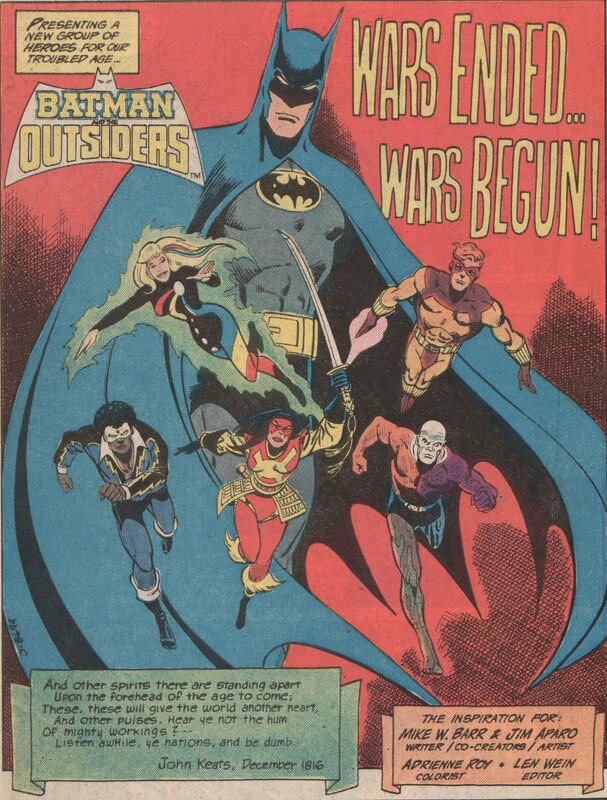 Quite a few of the covers were done by perennial DC artist Nick Cardy (one of my all time DC faves), and a couple by the Argentinian artist Luis Dominguez! 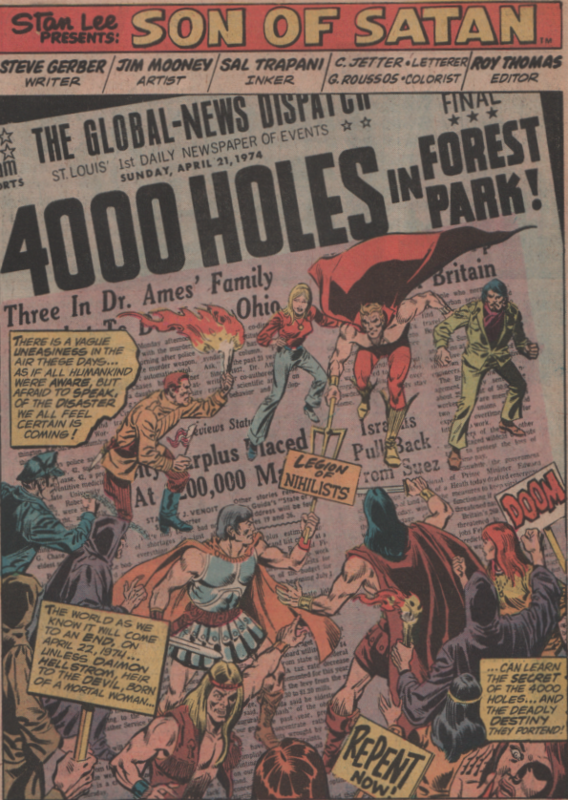 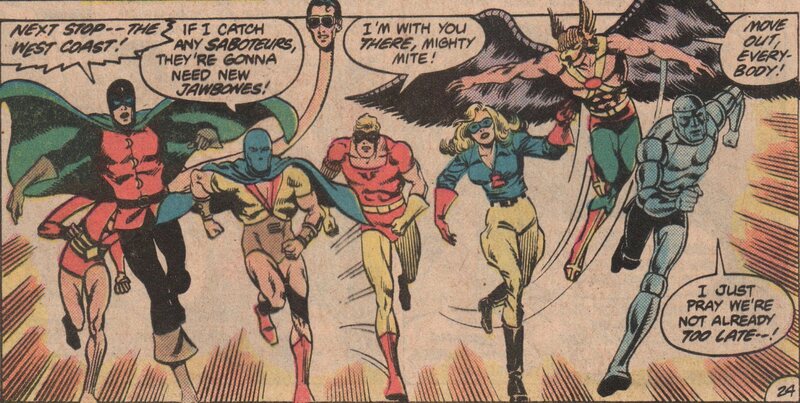 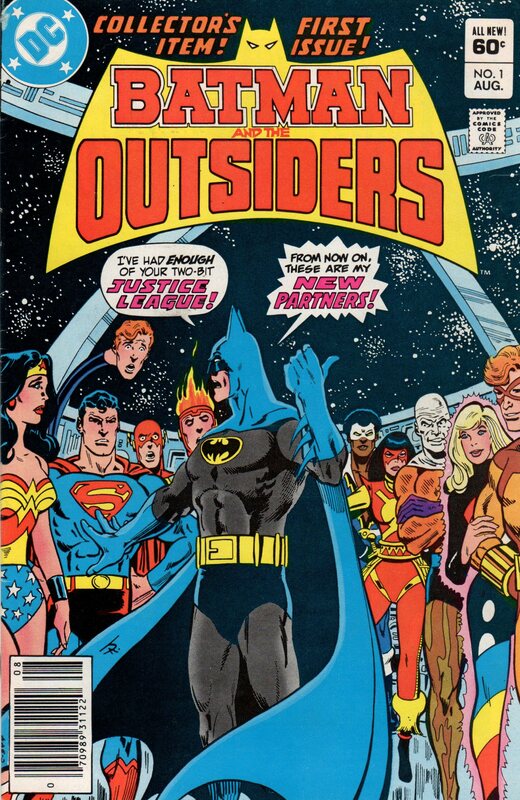 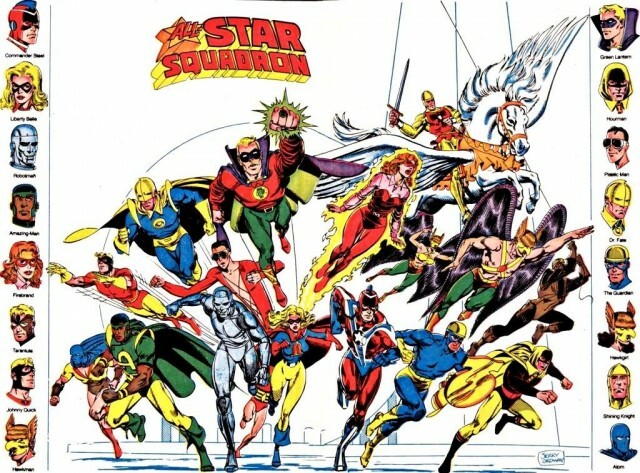 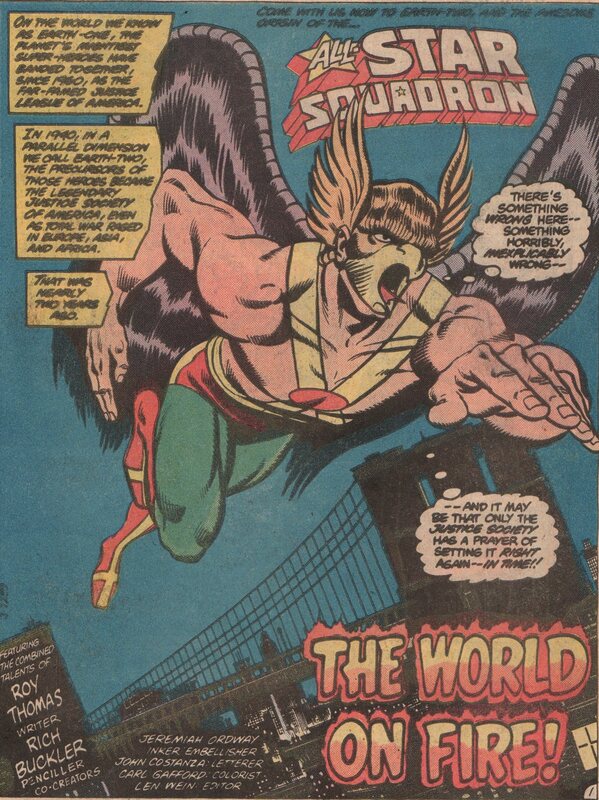 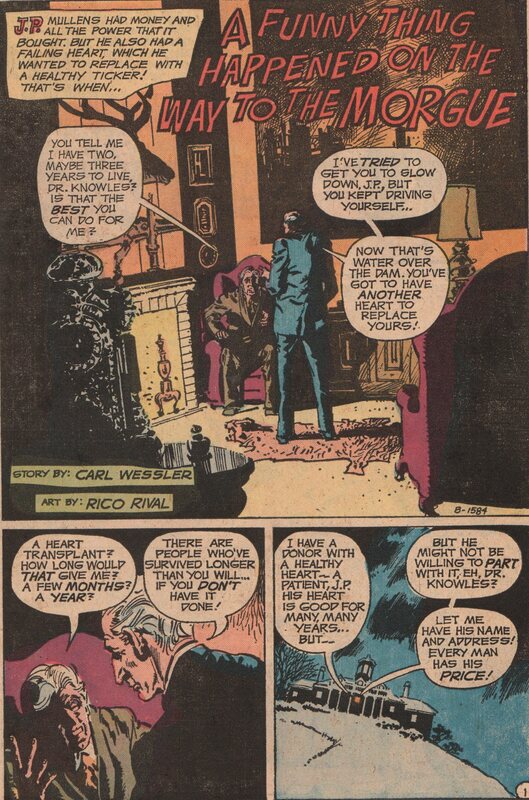 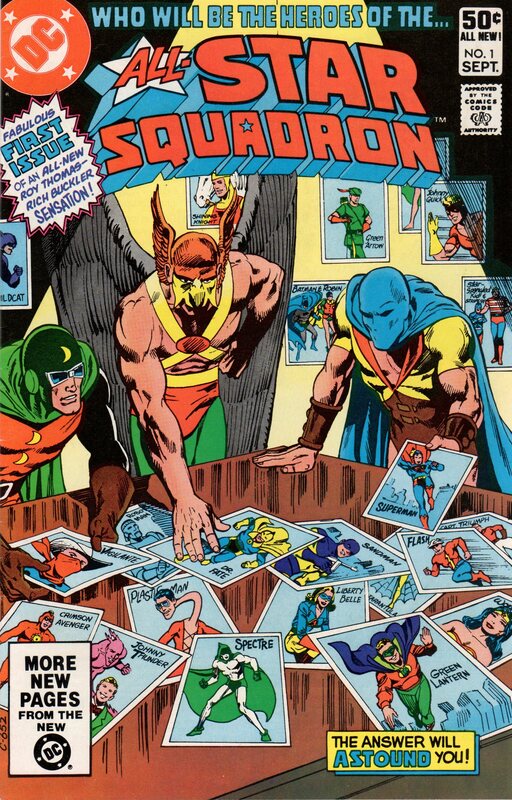 The interiors had no shortage of superstars, as names like Curt Swan, Werner Roth, George Tuska, Ross Andru, Mike Esposito, Jerry Grandenetti, Rico Rival, Don Perlin, Rich Buckler, and more! 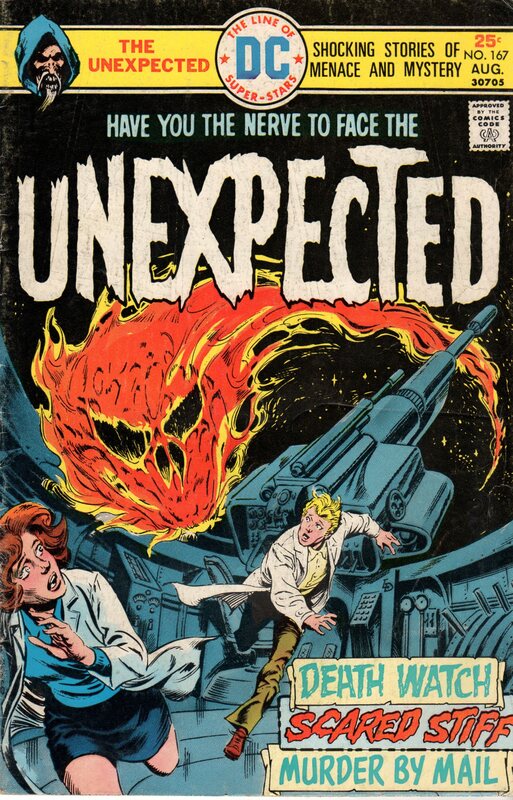 Do yourself (and your local comic shop) a favor, and grab something unexpected this Halloween! 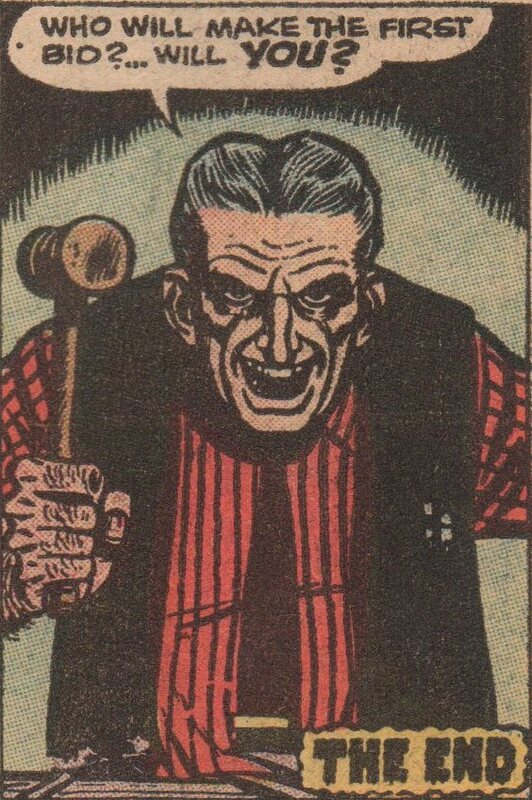 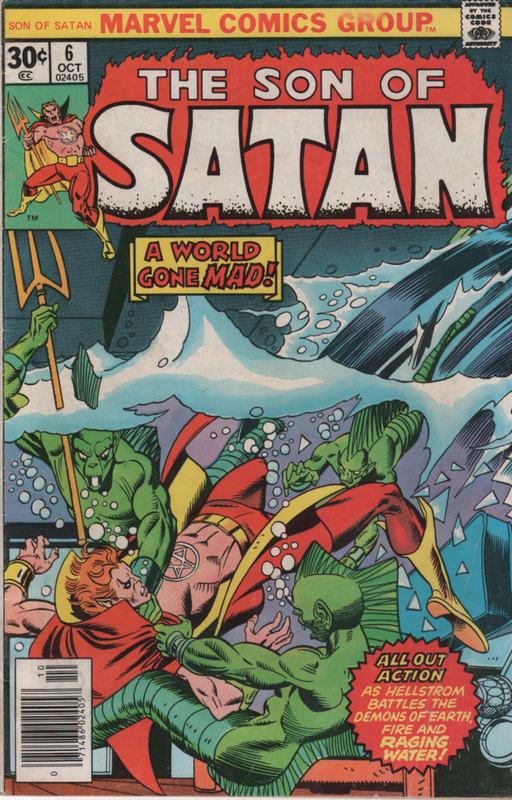 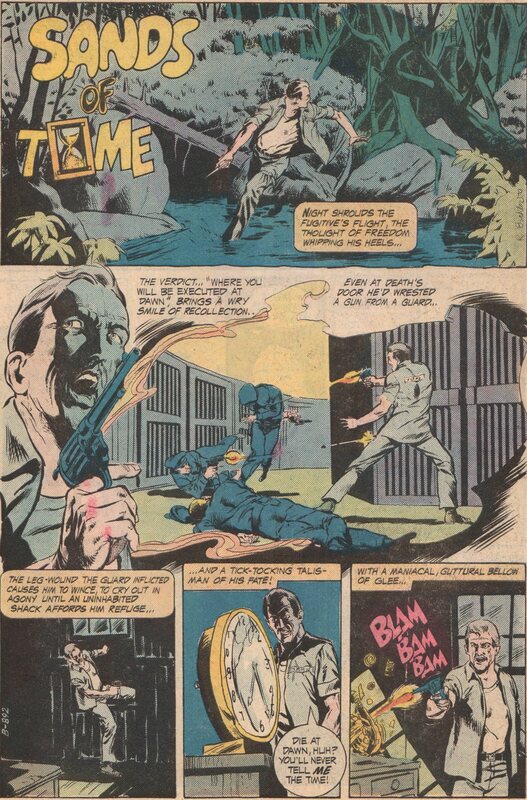 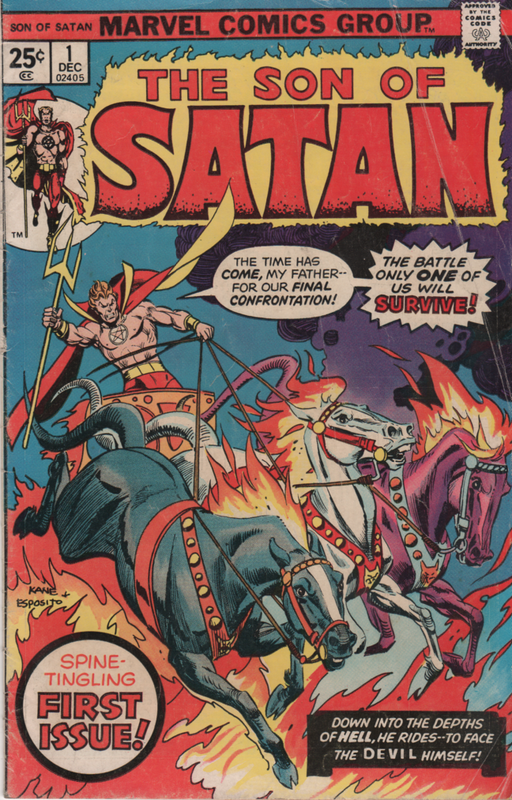 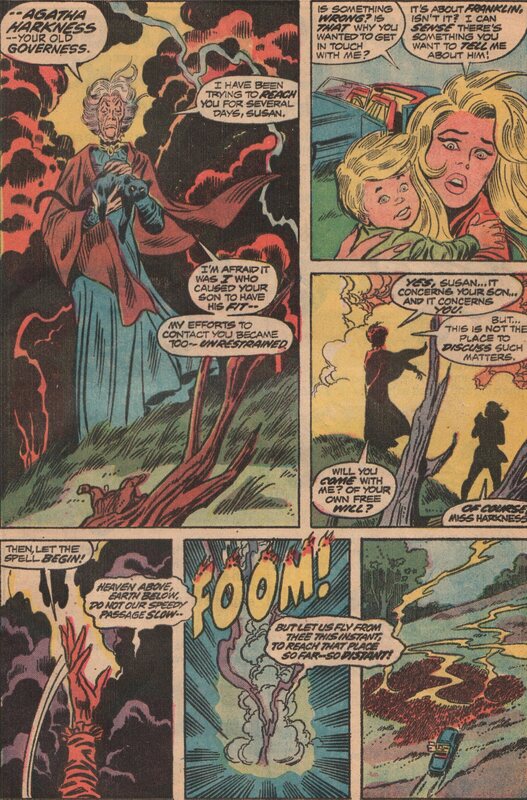 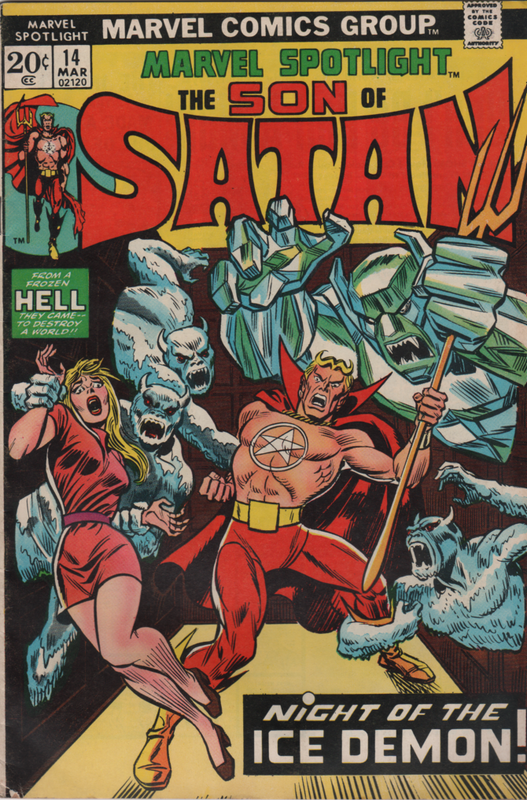 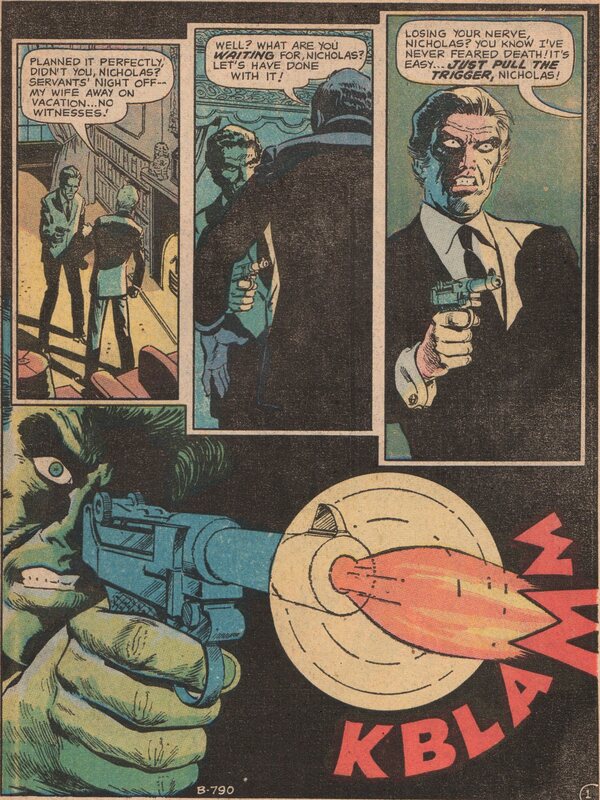 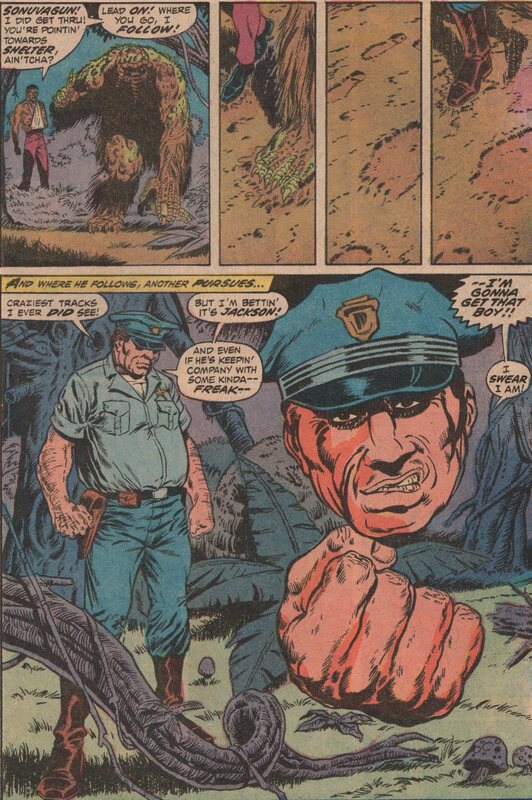 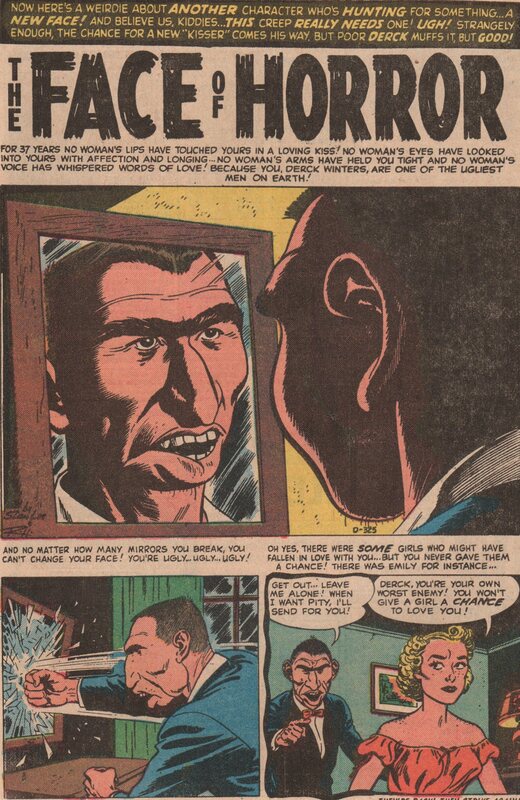 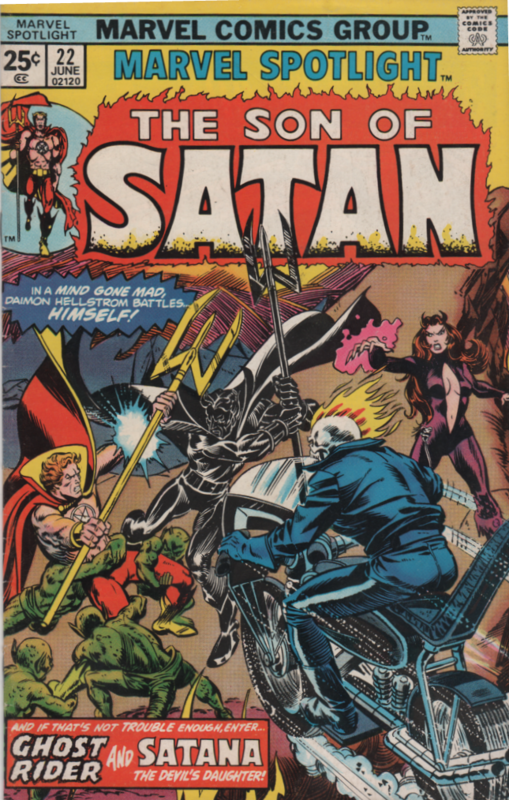 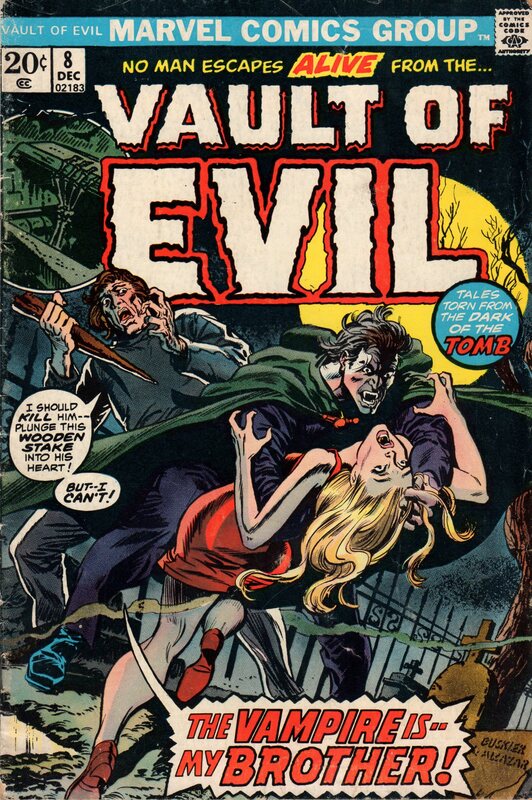 Another horrific comic book post to satiate your bloodthirsty minds! 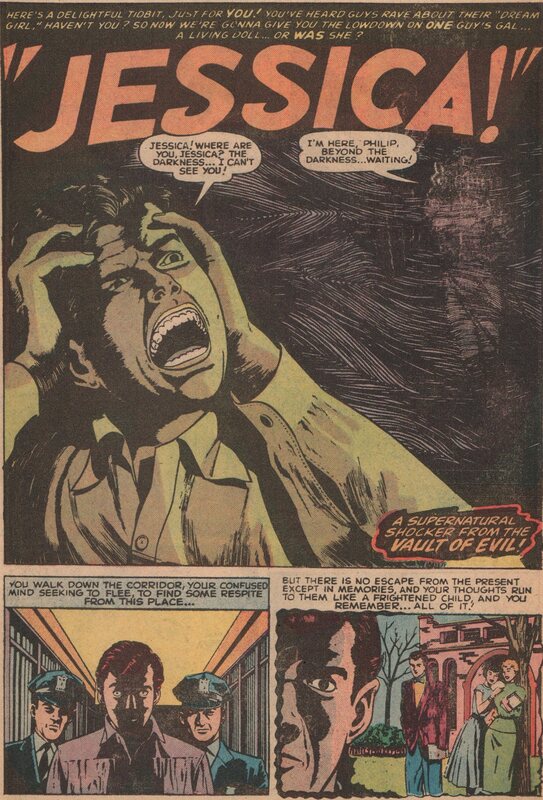 What lurks in the Vault of Evil! 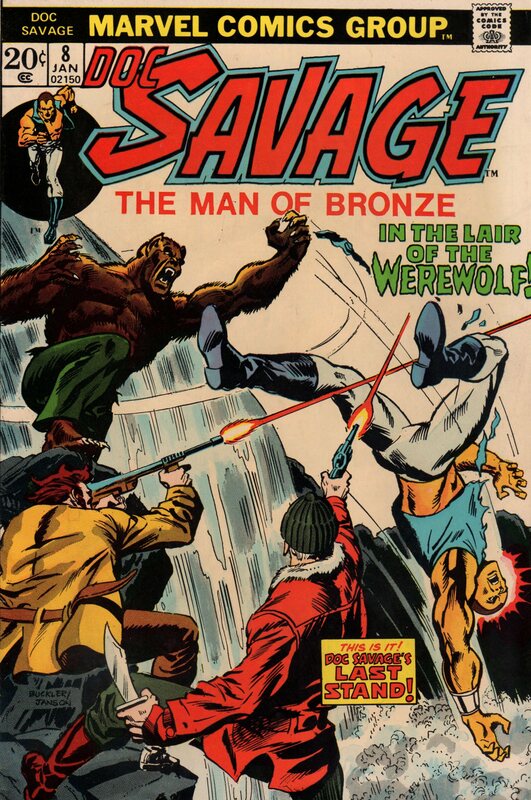 A bunch of Golden Age reprints, that’s what! 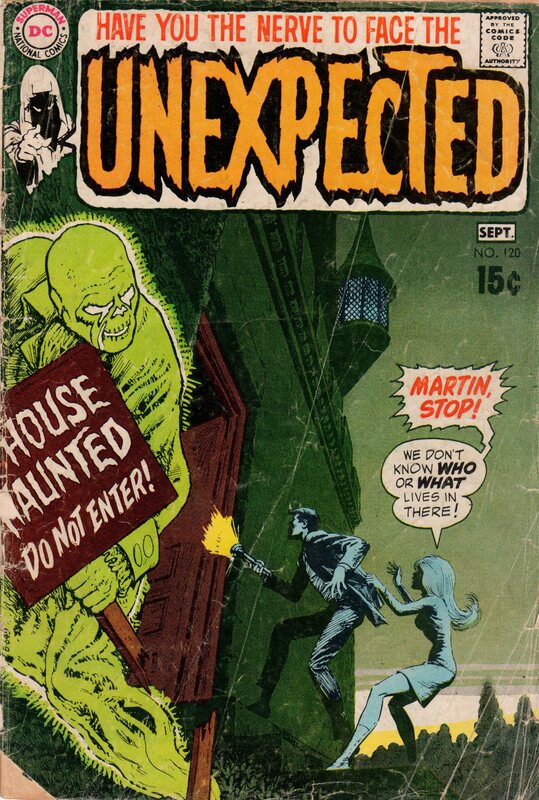 I love these old stories because you never know what you’re going to get. 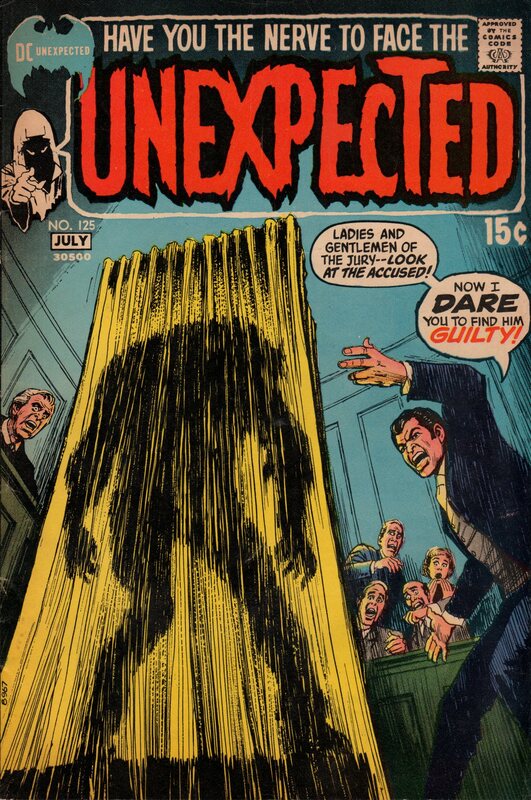 Sometimes they are straight up horror, other times a thriller. 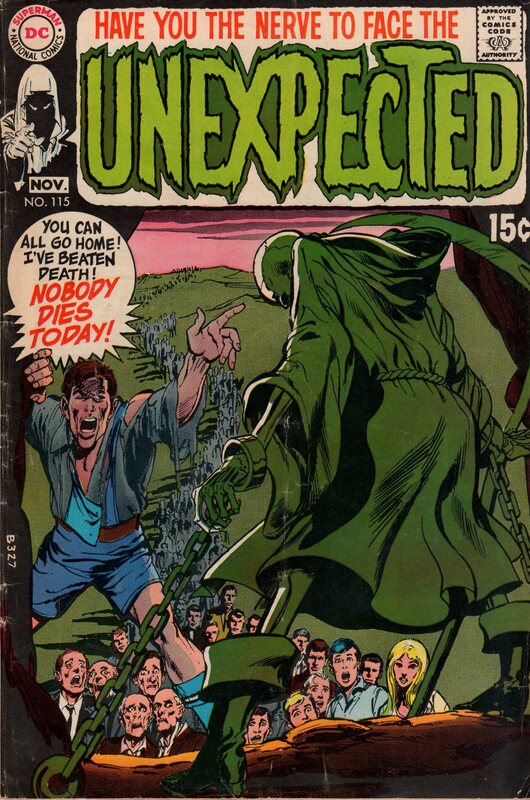 Once and a while you get one that is pre-code and has a decapitation or something cool like that in it! 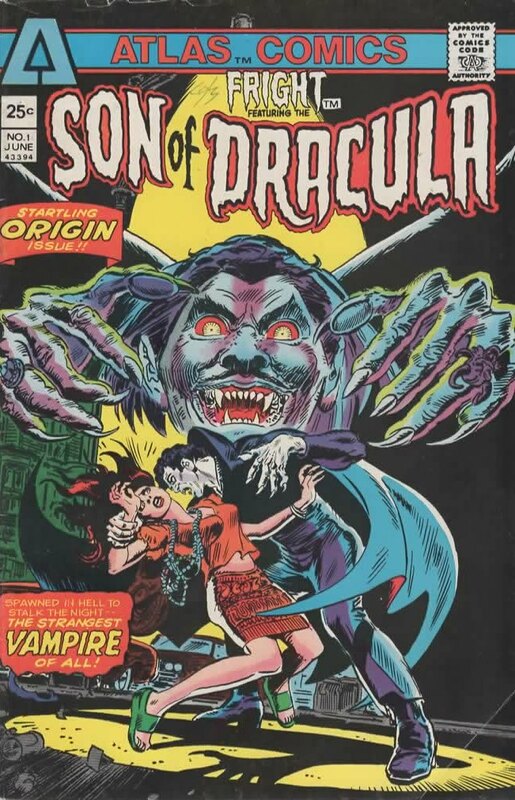 These reprints usually consisted of three or four stories that usually revolved around murder, vampires, werewolves, or an atomic mutation. 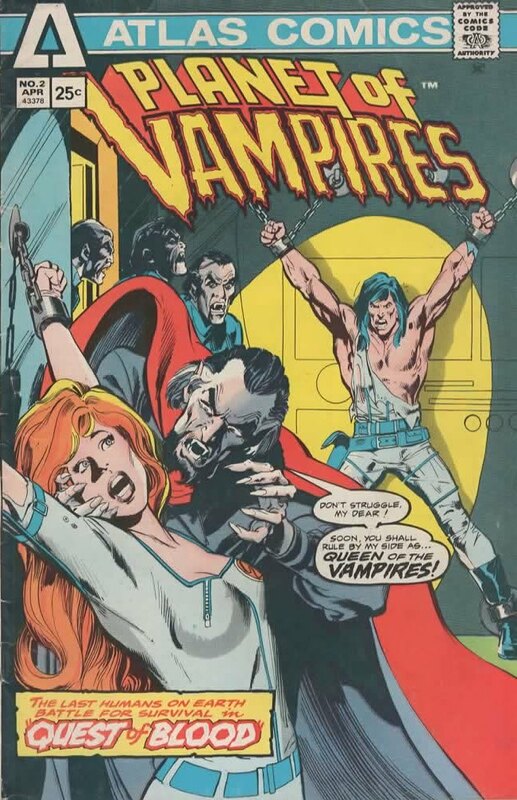 The first one in this book was a vampire story, the second was about the dead rising from the grave. 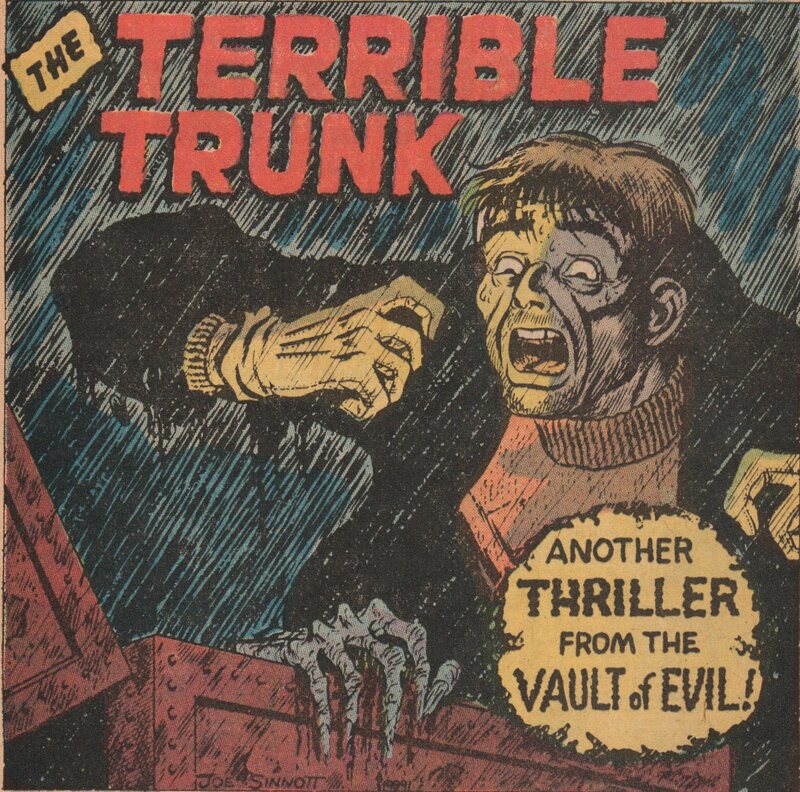 The third story is about a female ghost, and the last is about a trunk that brings bad luck to its owners! 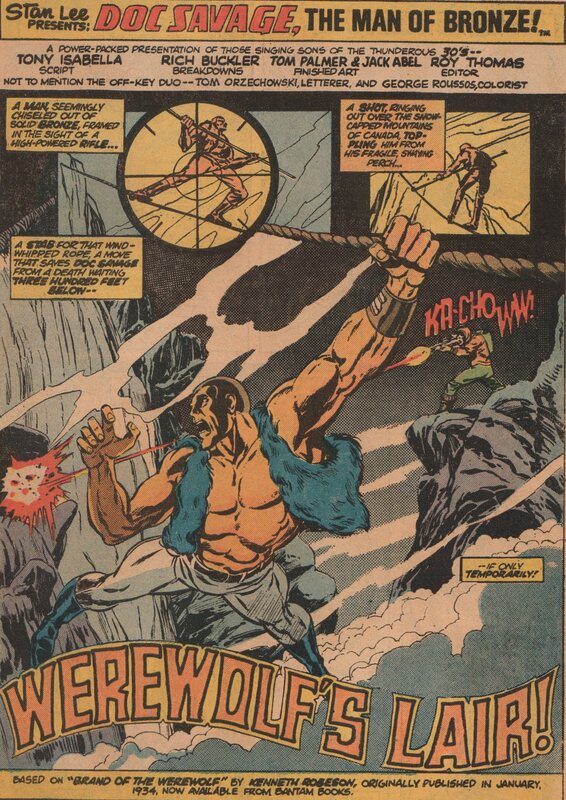 Al Eadeh, was a guy that worked in the comic book industry for a long time. 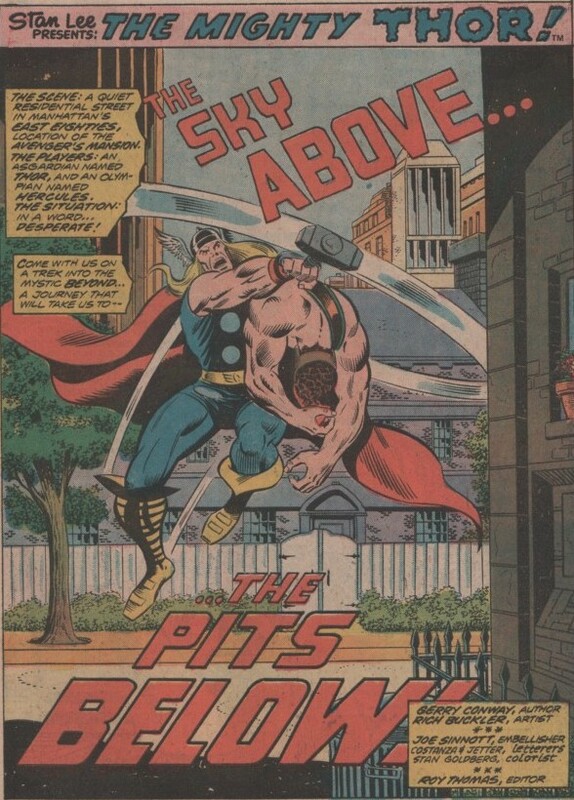 His pencils and inks definitely give off that Golden Age vibe, and the man spent time in the Simon and Kirby studio, so, that should tell you about his prowess! 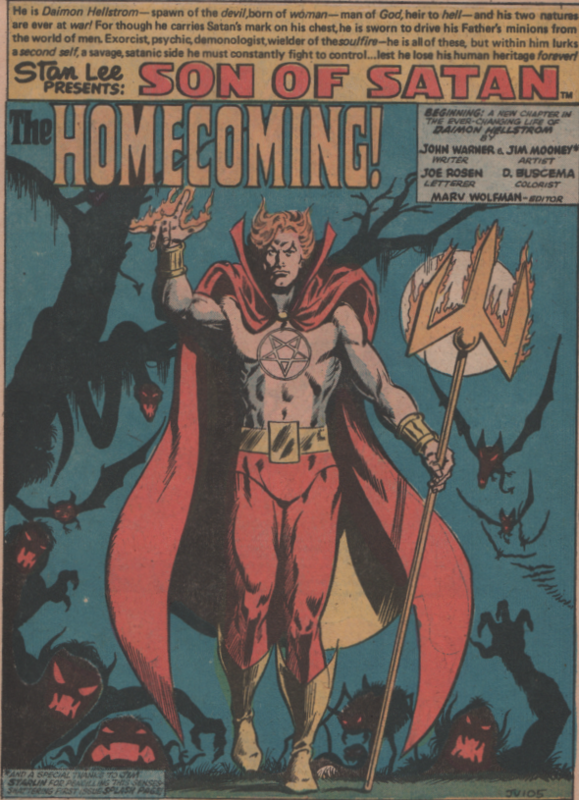 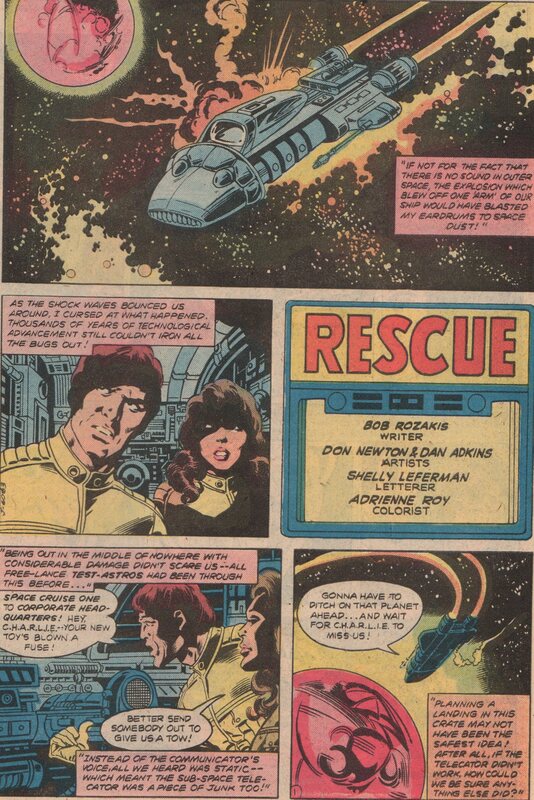 Another name from that era is Ed Winiarski (pencils/inks). 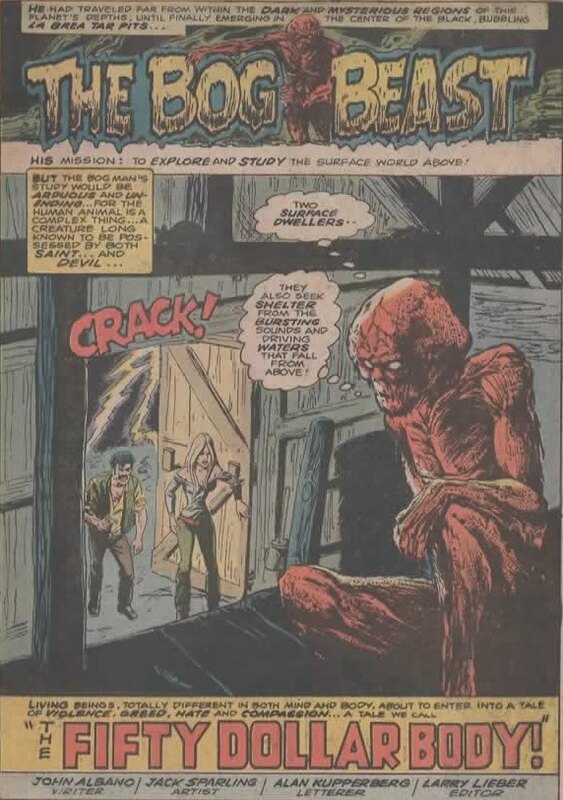 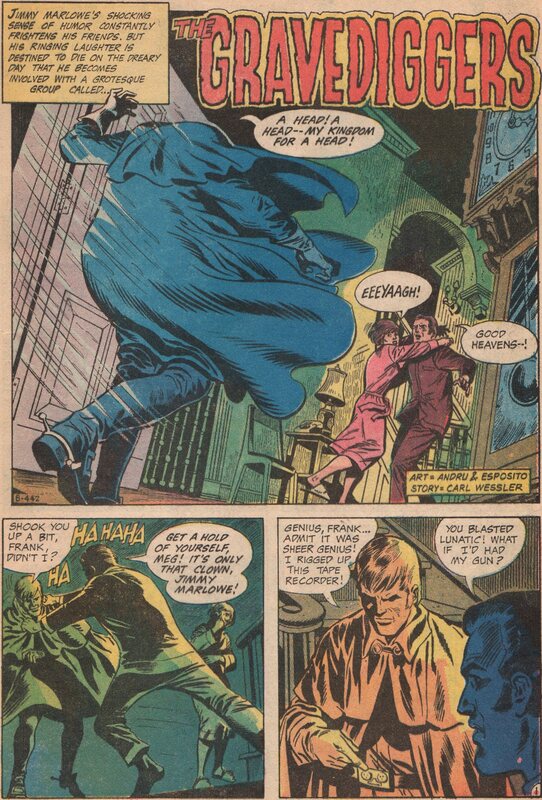 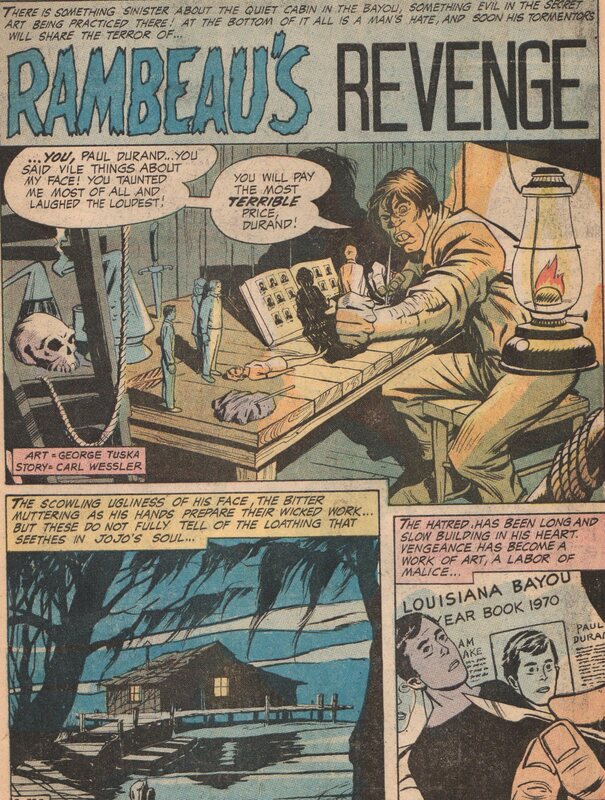 Another artist that had a grounding in crime, sci-fi, and horror books of that age, Winiarski had a similar style that definitely reminds me of the early horror work by Kirby and Simon. 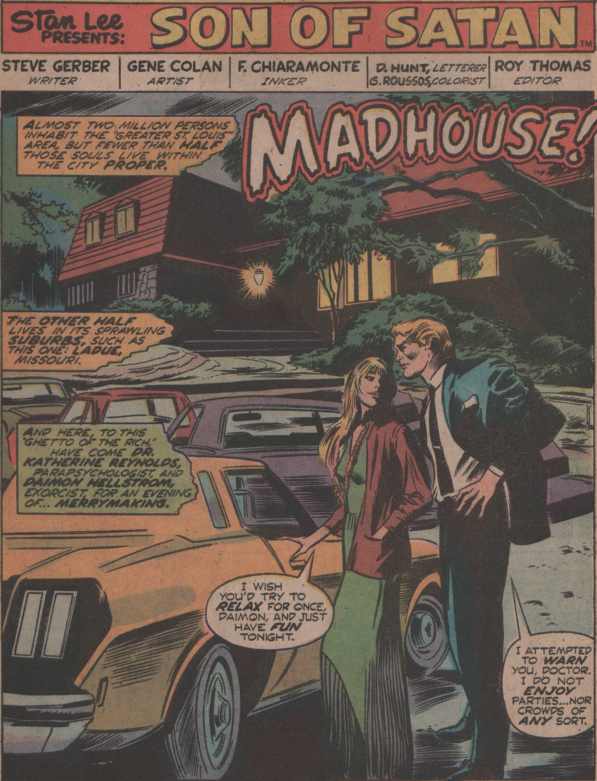 Sid Greene (pencils/inks) fits the same mold but also did some romance work as well. 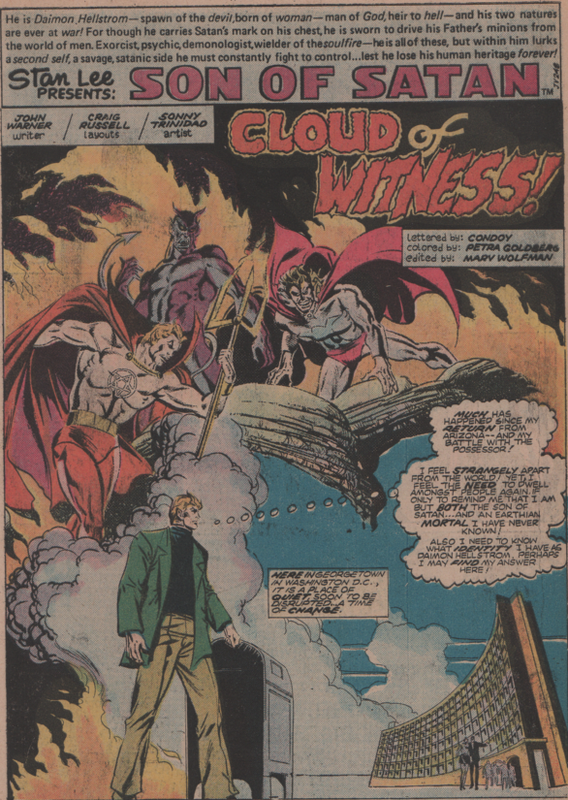 Last, but certainly not least, is Joe Sinnott (pencils/inks). 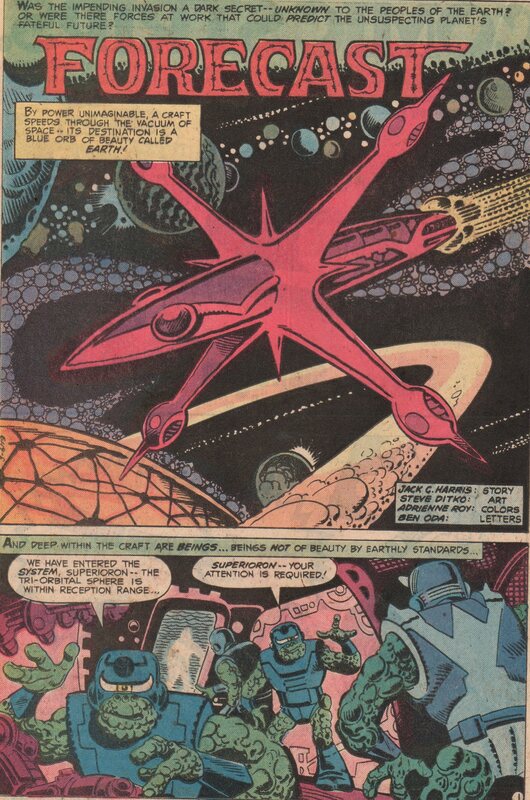 He’ll go down in history as one of the greatest inkers of all time, and rightly so, as his work with Kirby, Perez, and a host of others was outstanding. 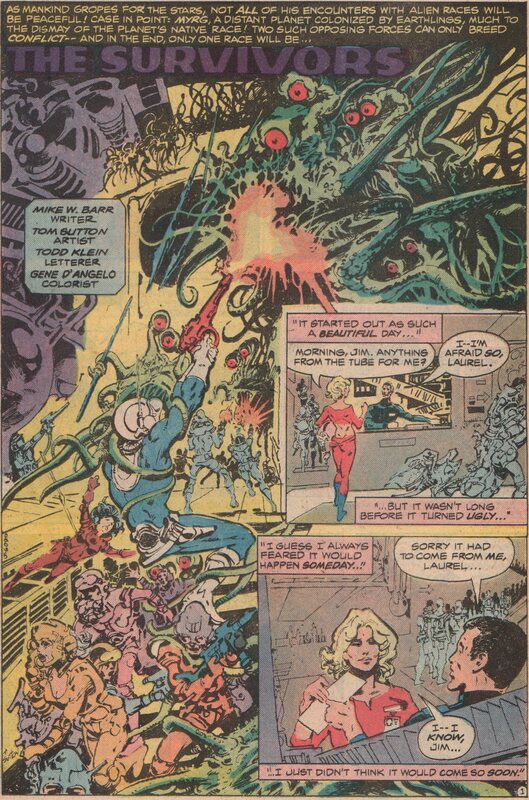 If you dig a bit deeper though, you’ll find that the guy is quite an accomplished penciler as well, and issues like this prove it. 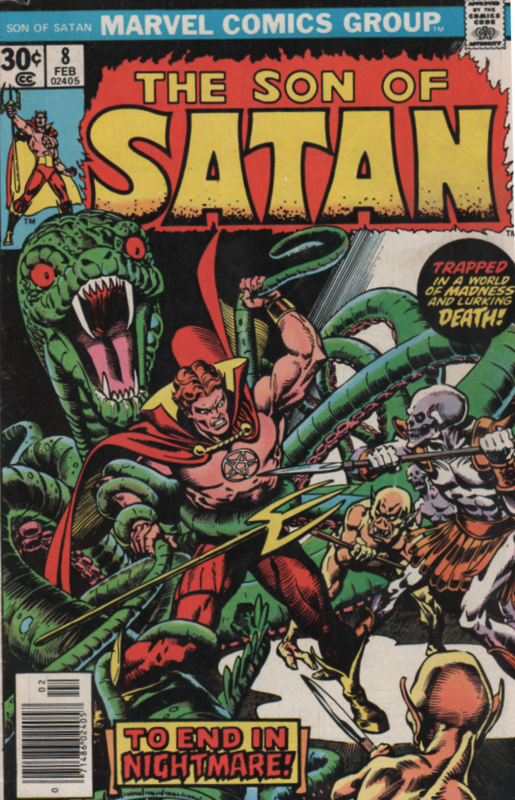 We also get the treat of a great cover by Rich Buckler and Vicente Alcazar! 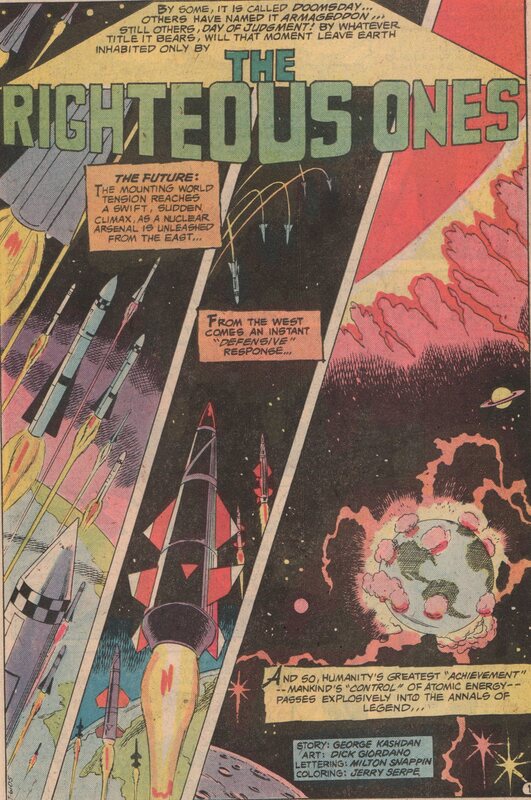 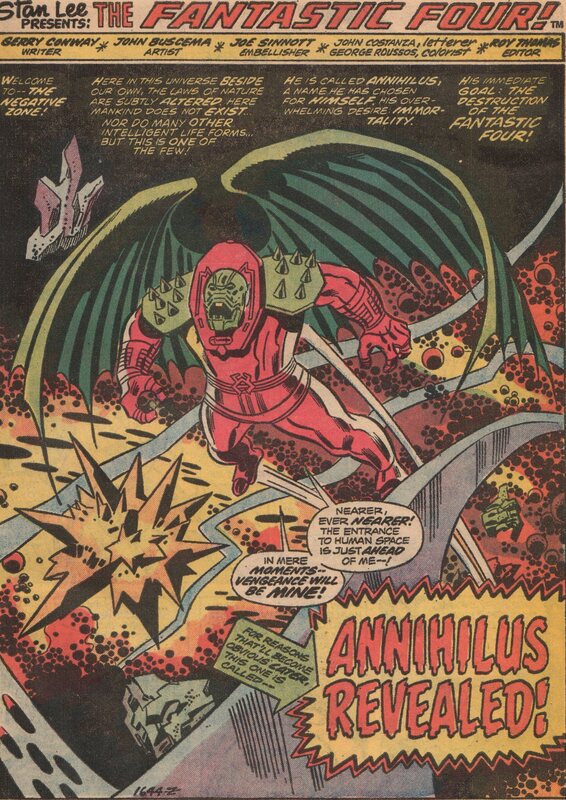 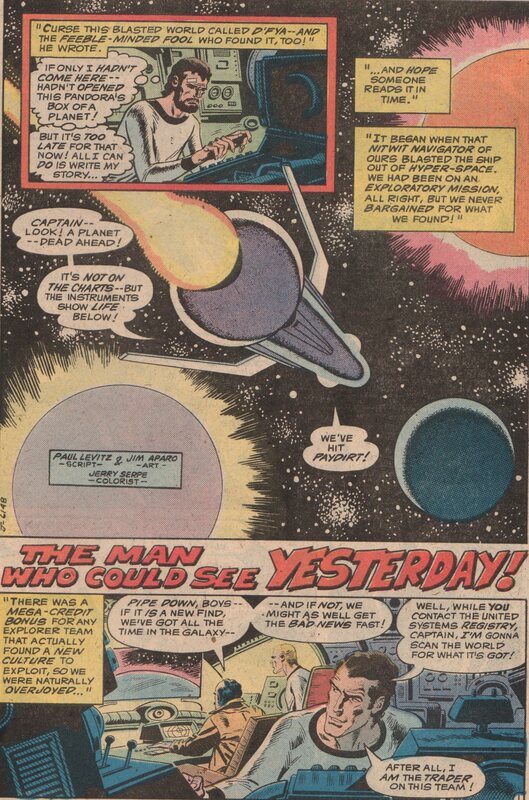 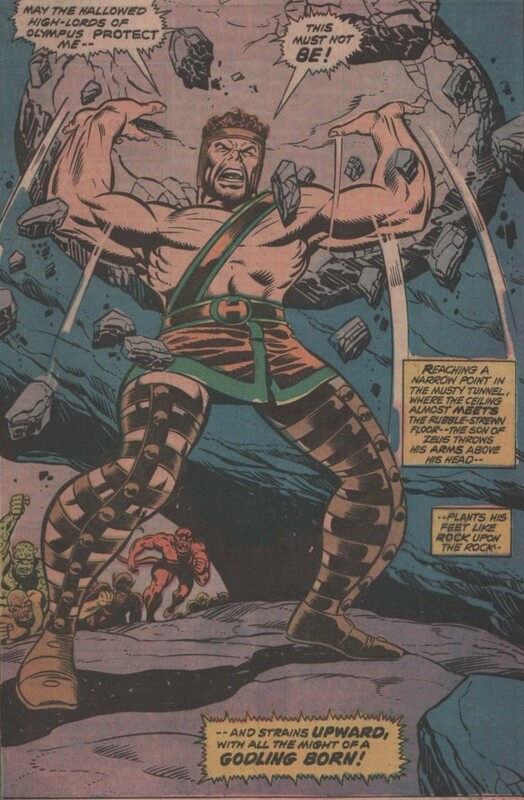 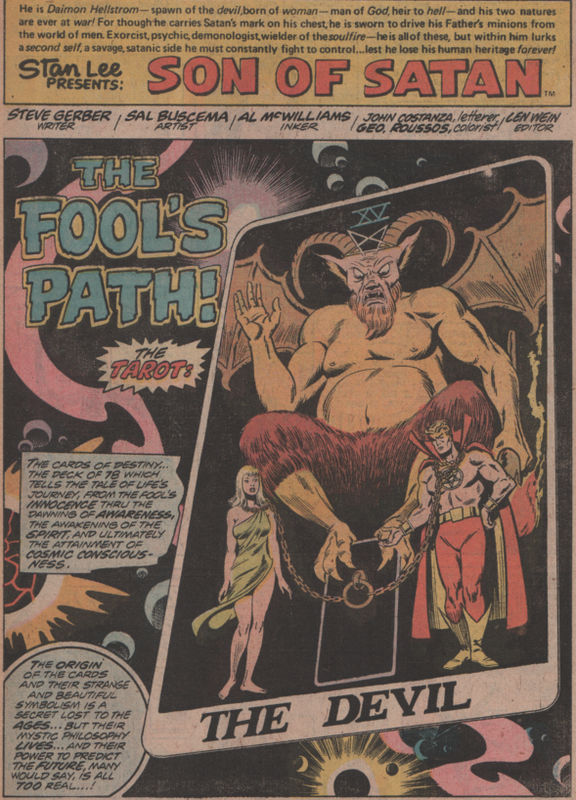 Although Jack Kirby created Annihilus (FF Annual #6, 1968), there have a been a couple of other creative teams that did some really great work with the character. 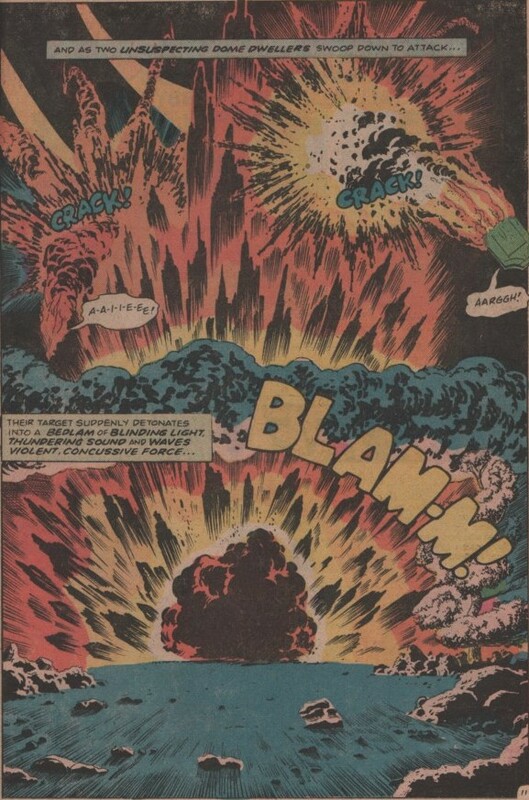 Case in point- Fantastic Four #140! 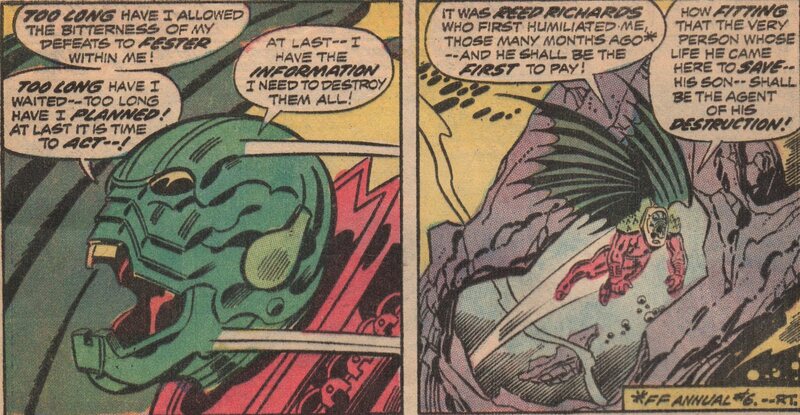 In this issue, we see more schemes from the bug-like alien from the Negative Zone, plus his awesome origin. 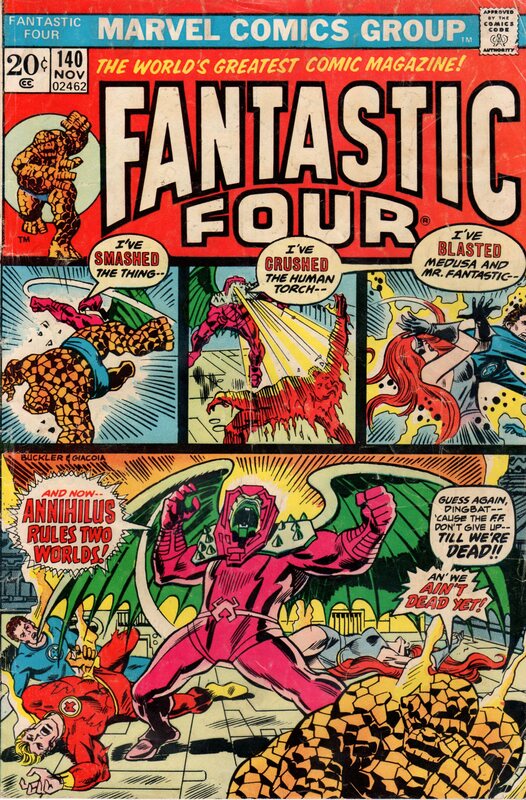 I’m not 100% sure if it had been shown in detail like this before, as I don’t have a copy of FF Annual #6, but if not, definitely grab a copy of this book for that cool story! 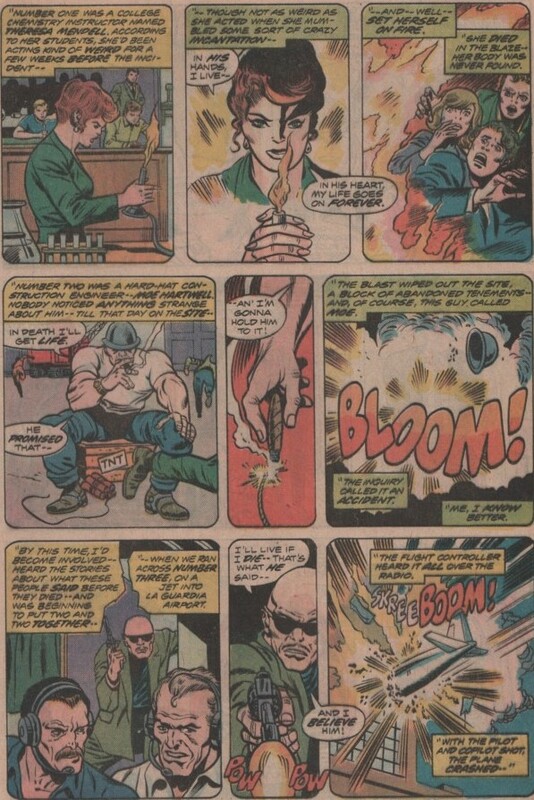 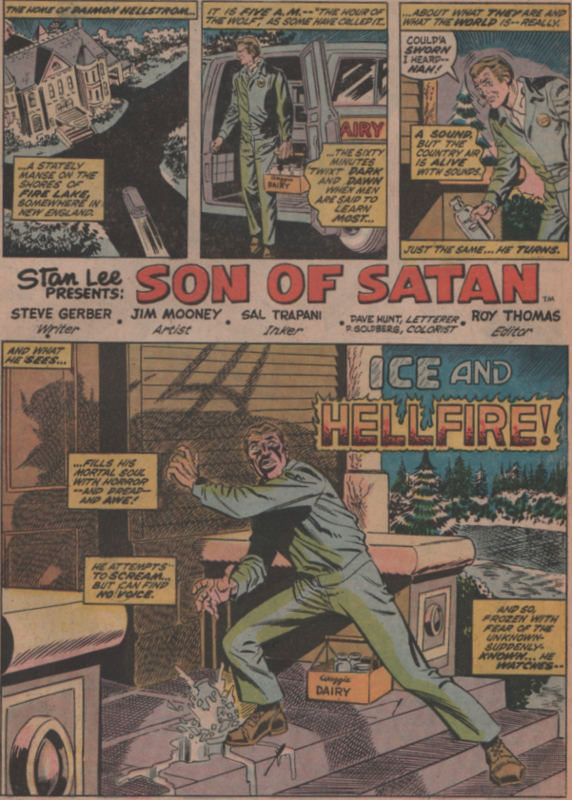 In the years shortly after Kirby left Marvel, you had a solid contingency of creators that were more than willing to step up to the plate, and give it a go. 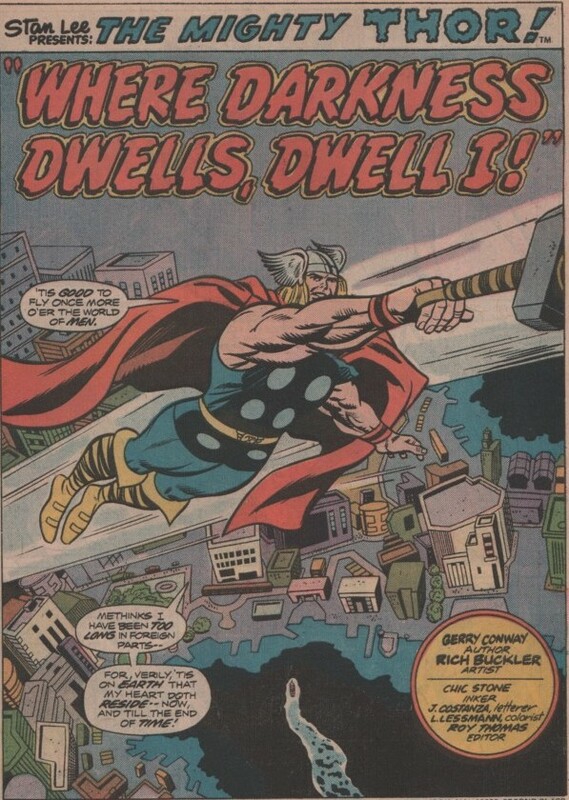 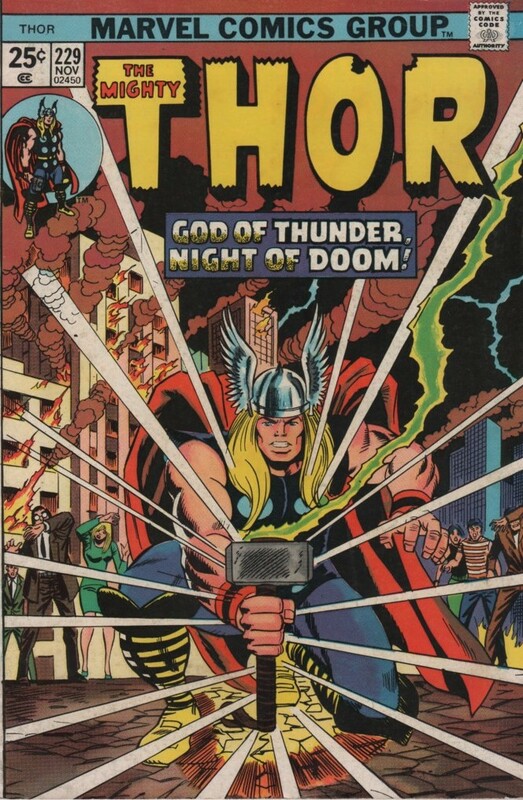 One of them, writer Gerry Conway, did just that, and more, when he took over books like Spider-Man, Thor, and this title as well (he didn’t write everything after Kirby left, but definitely had the longest run until Byrne came along later). 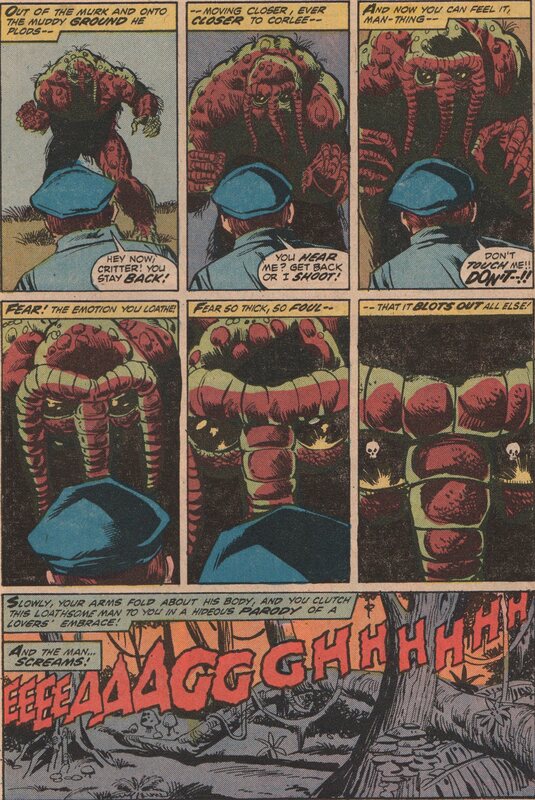 I know most don’t think of Conway when they think FF writers, but believe me, they should. 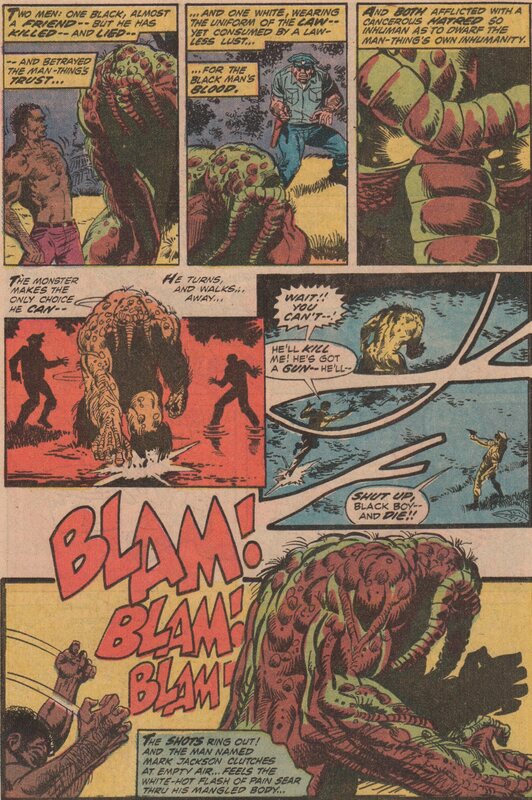 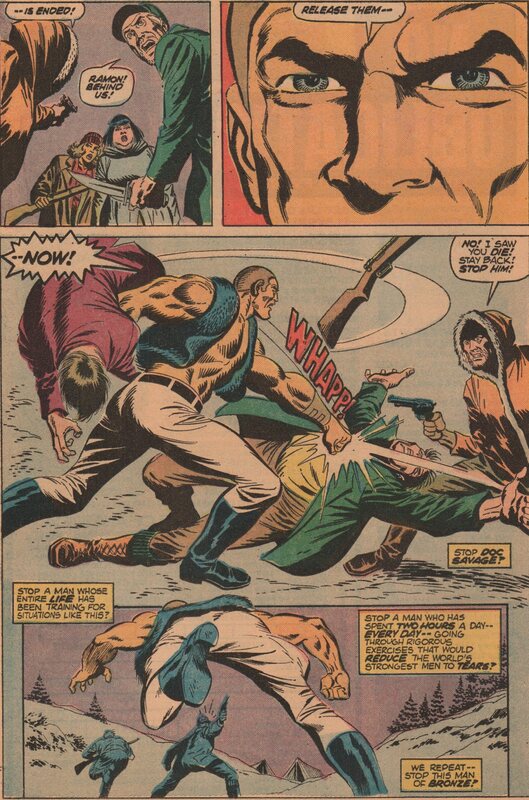 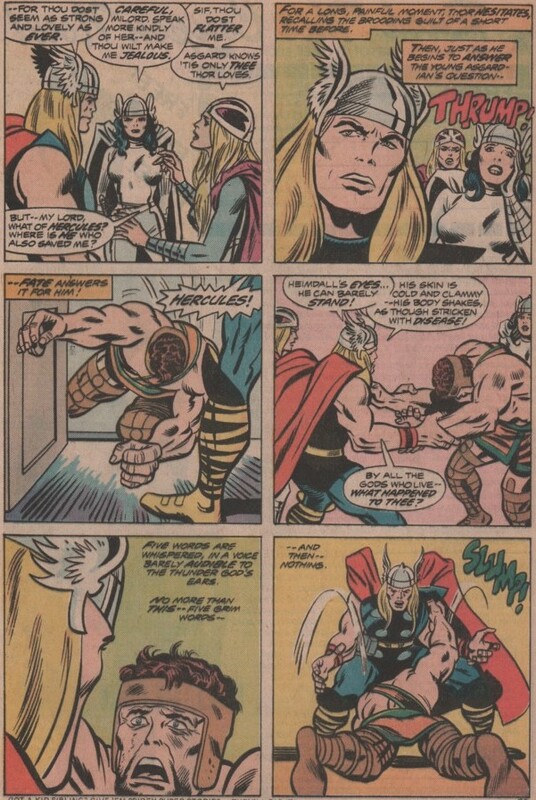 And lets face it, when you have an art team like “Big” John Buscema and “Joltin” Joe Sinnott in your corner, you’re on the path to success. 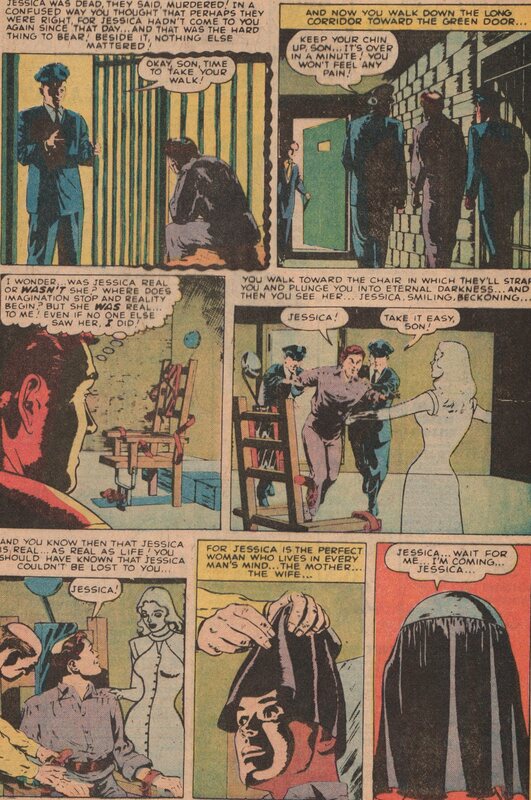 Add on George Roussos (colorist), and John Costanza (letters), and the team is set! 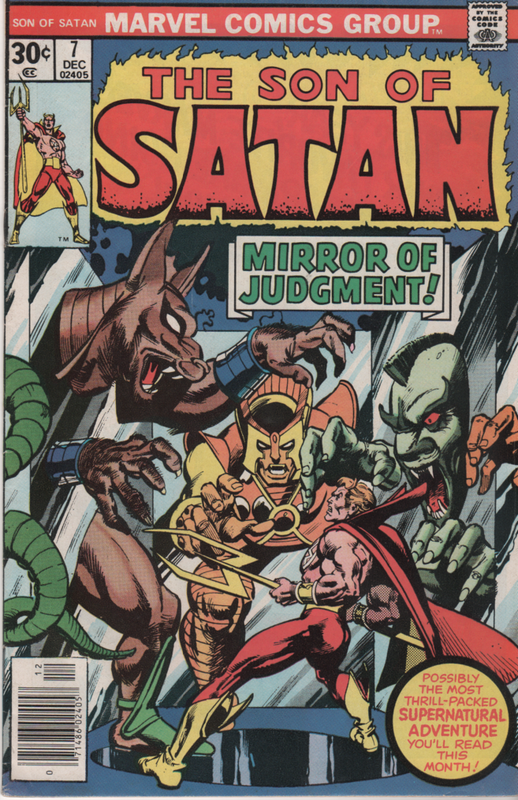 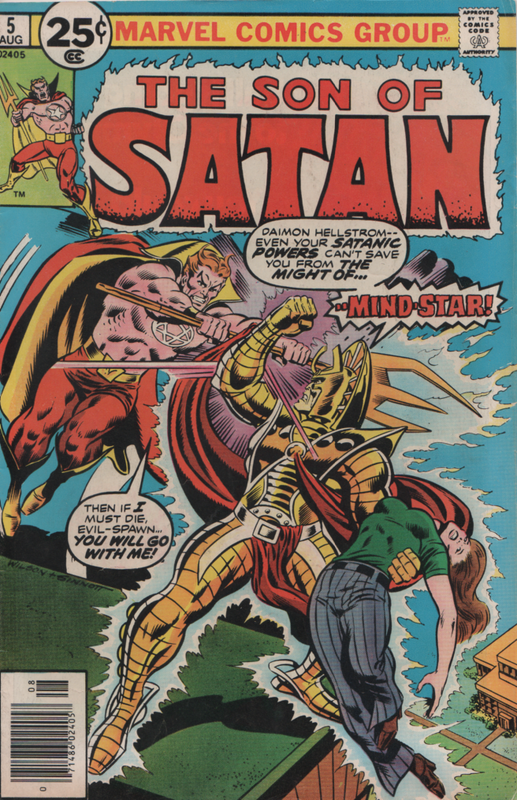 The book grabs your attention right away with a cover from “Riotous” Rich Buckler and “Fearless” Frank Giacoia!